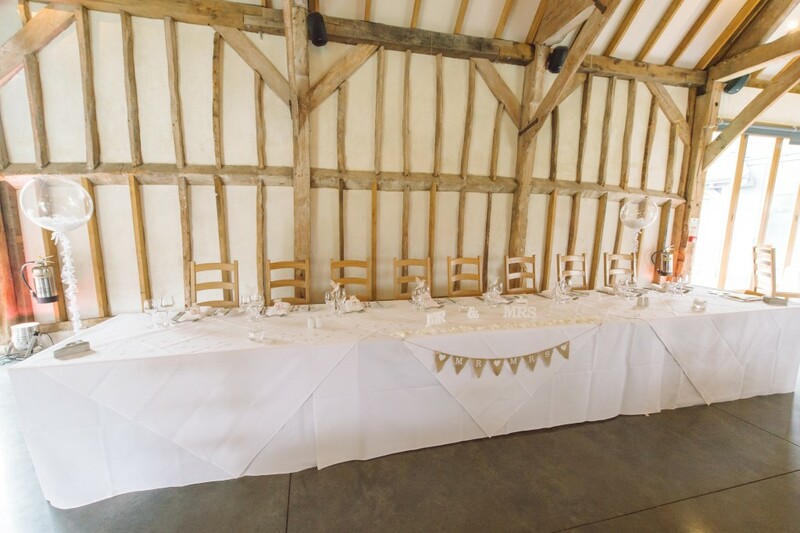 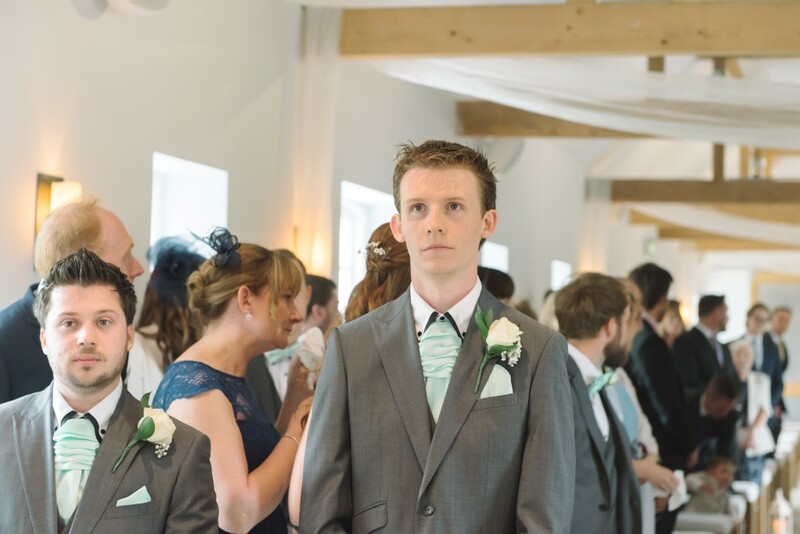 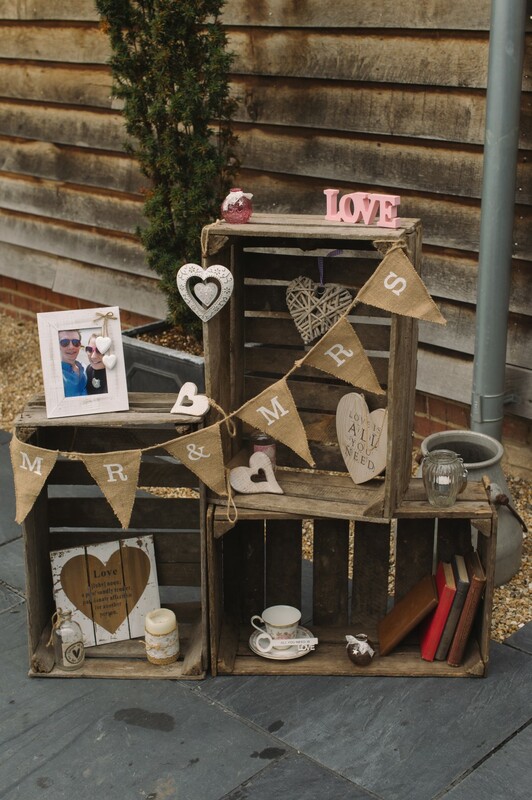 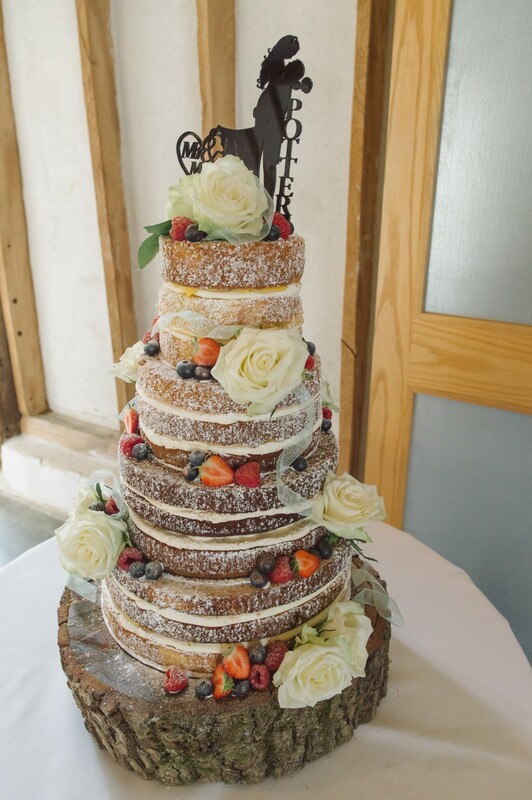 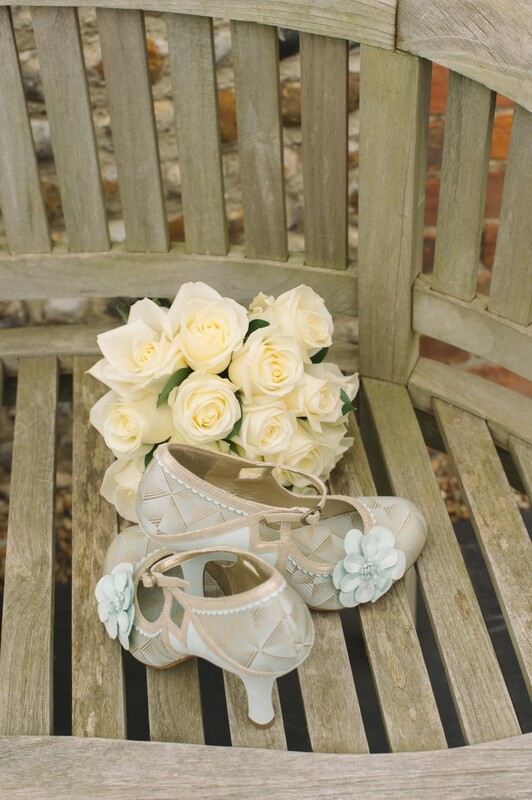 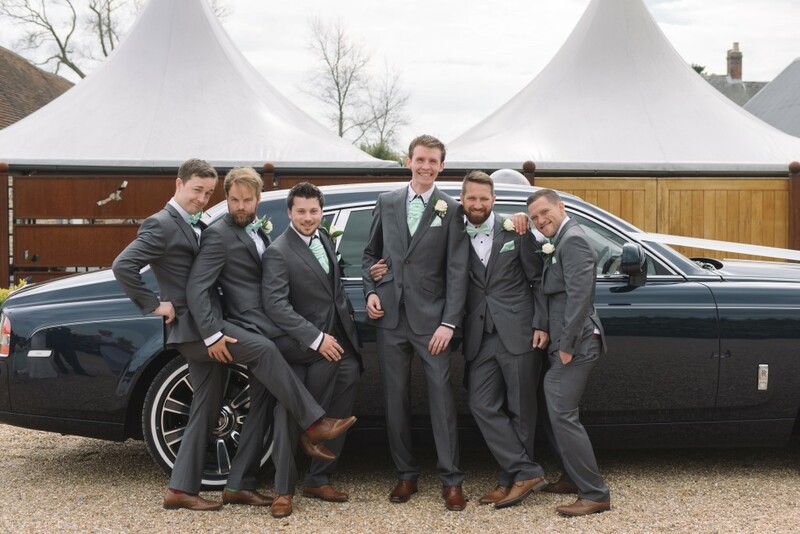 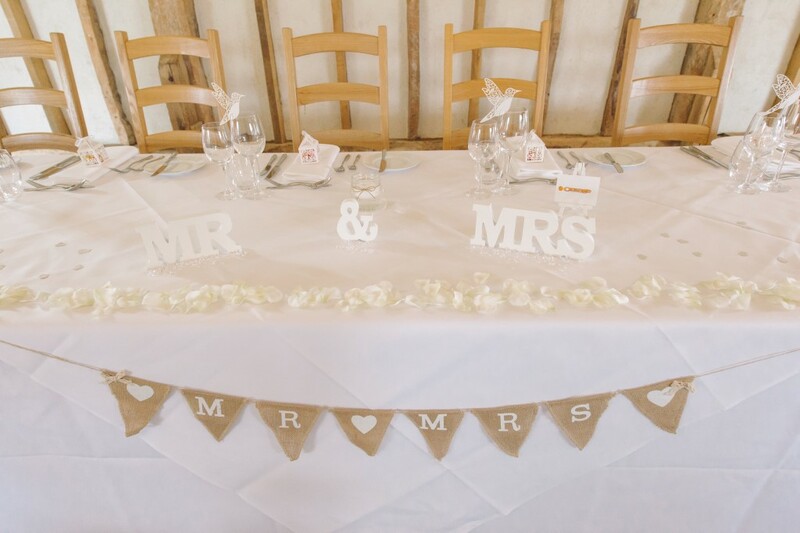 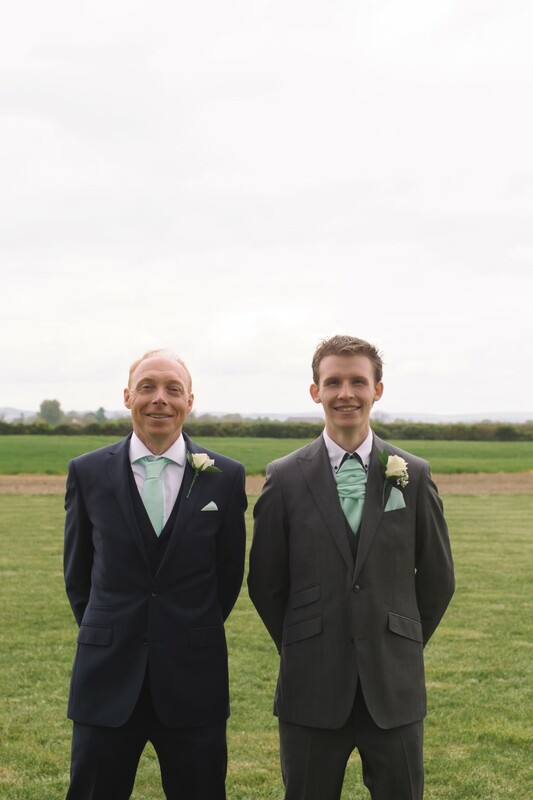 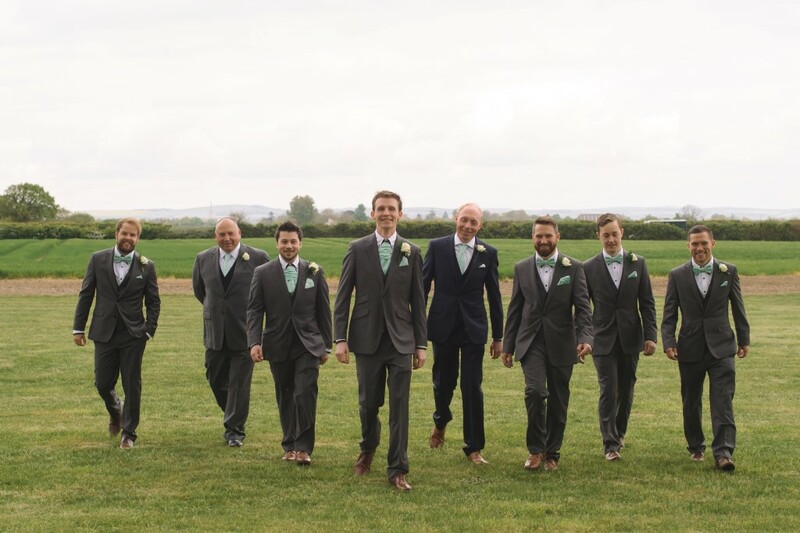 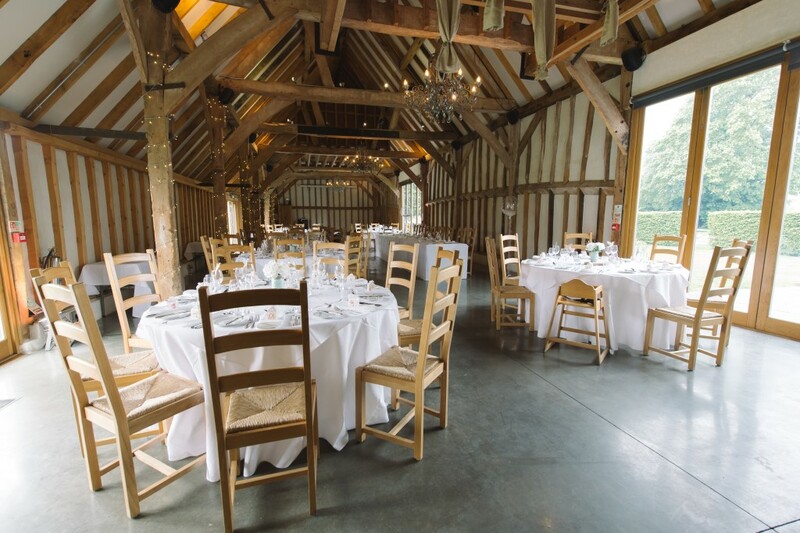 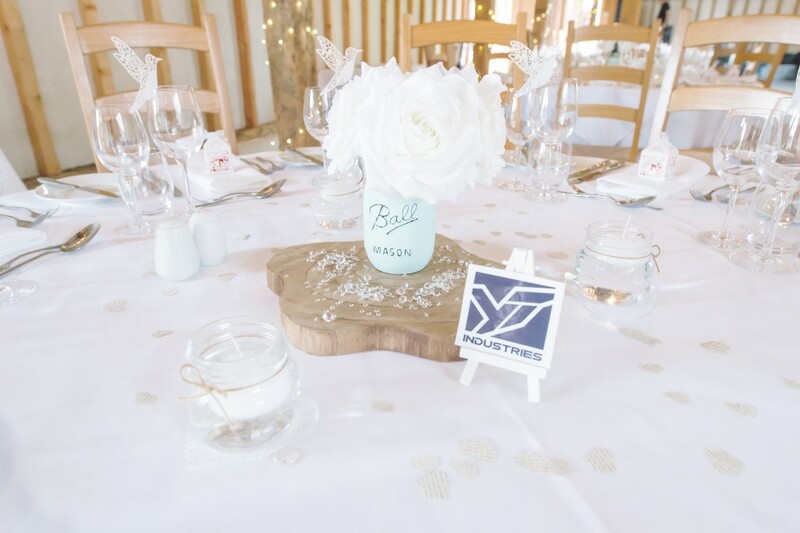 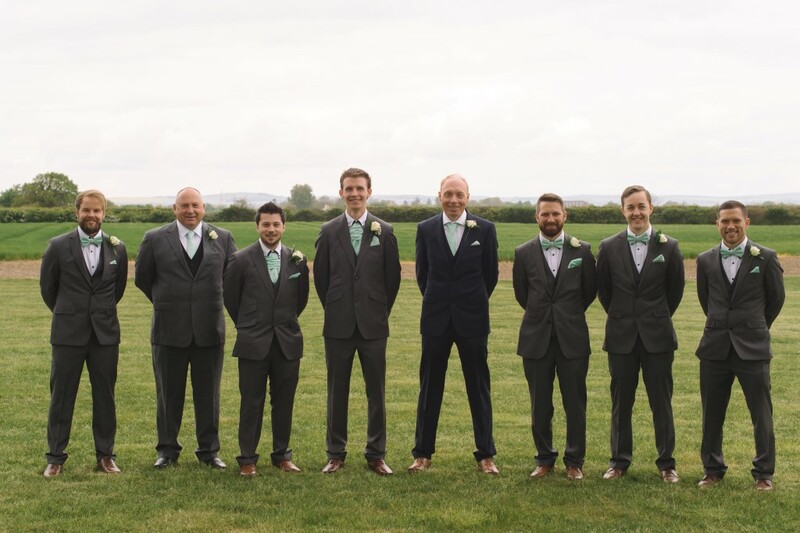 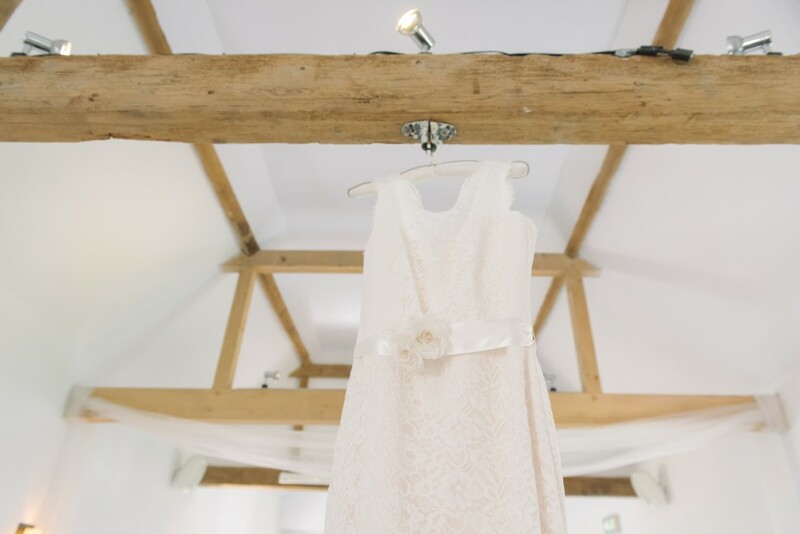 Today I am thrilled to share a beautiful rustic inspired Sussex Wedding at Southend Barns with pretty mint details. 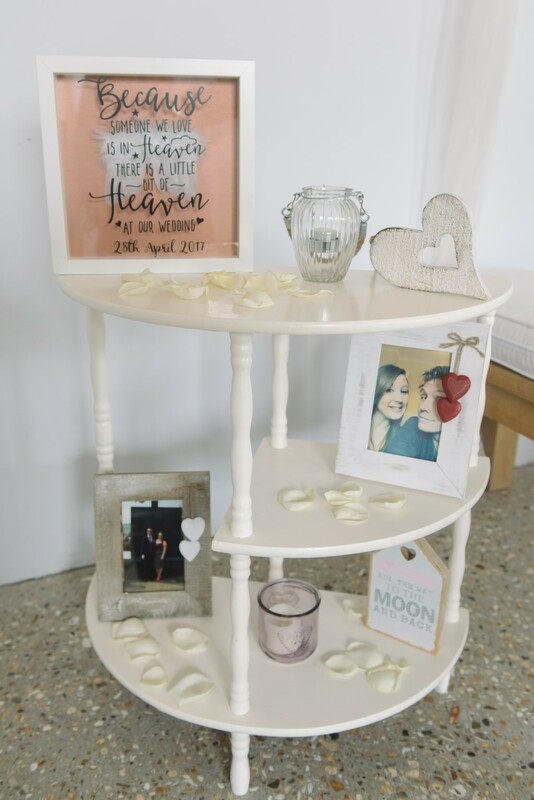 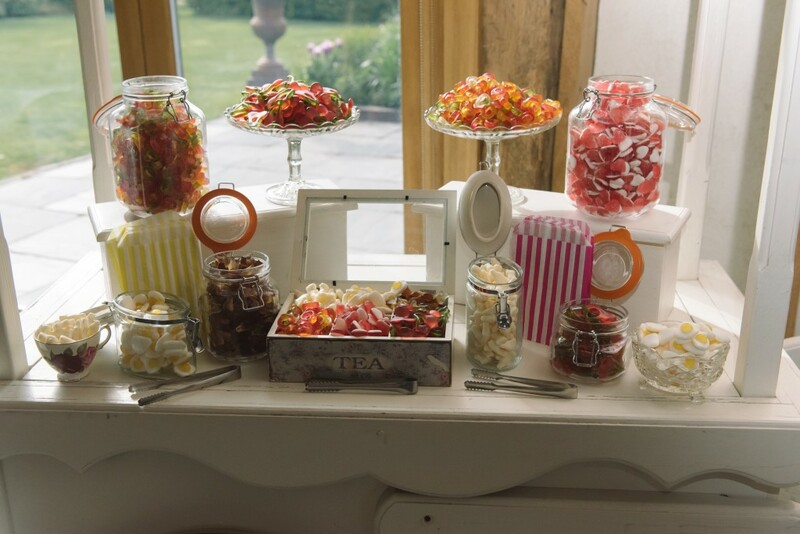 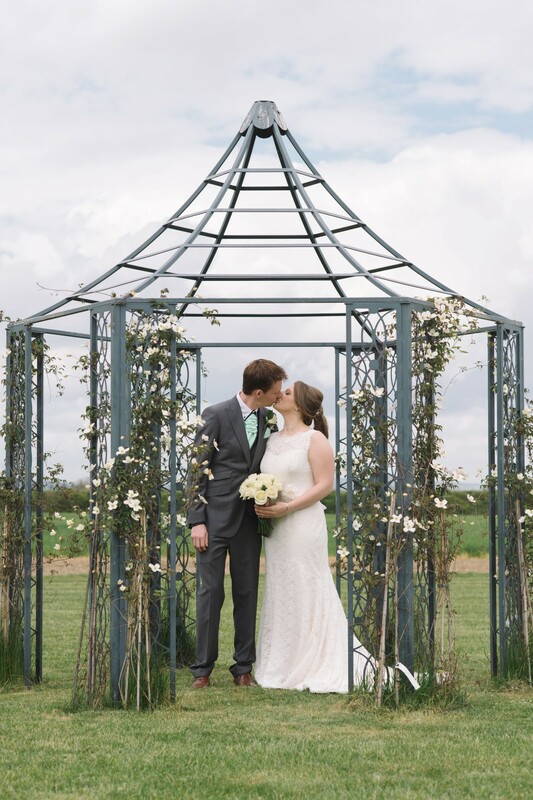 Images were captured by Joanna Cleeve Photography. 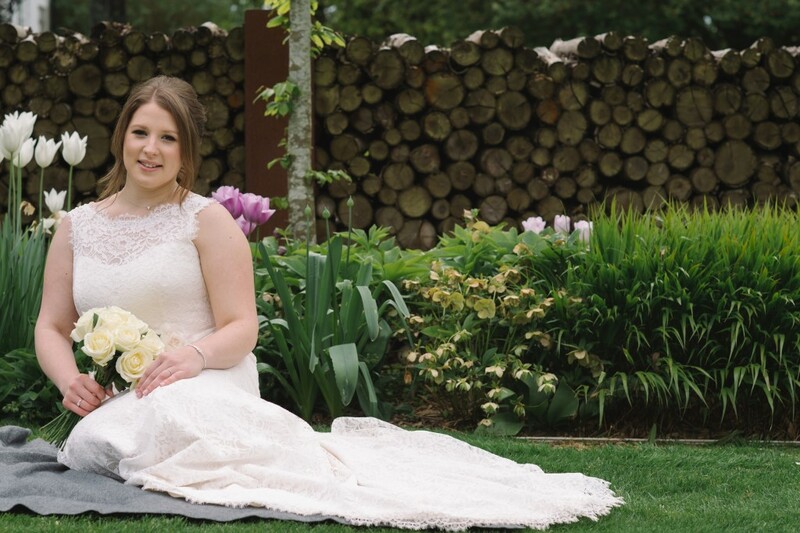 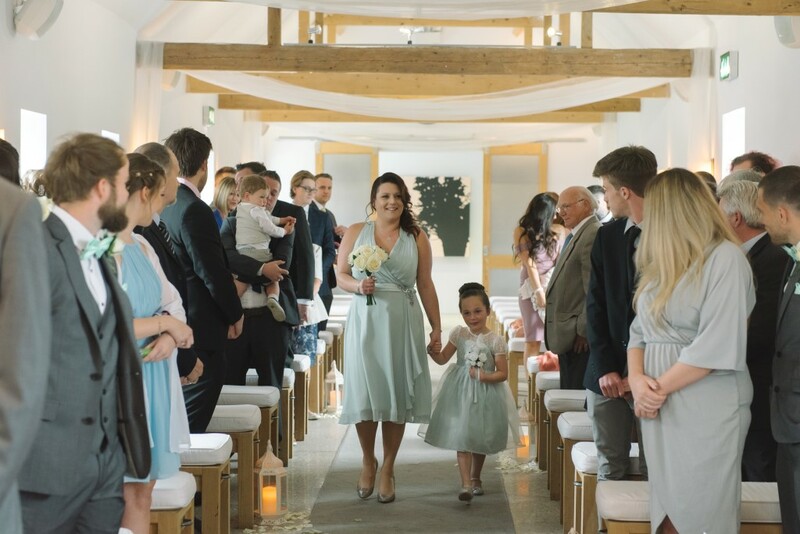 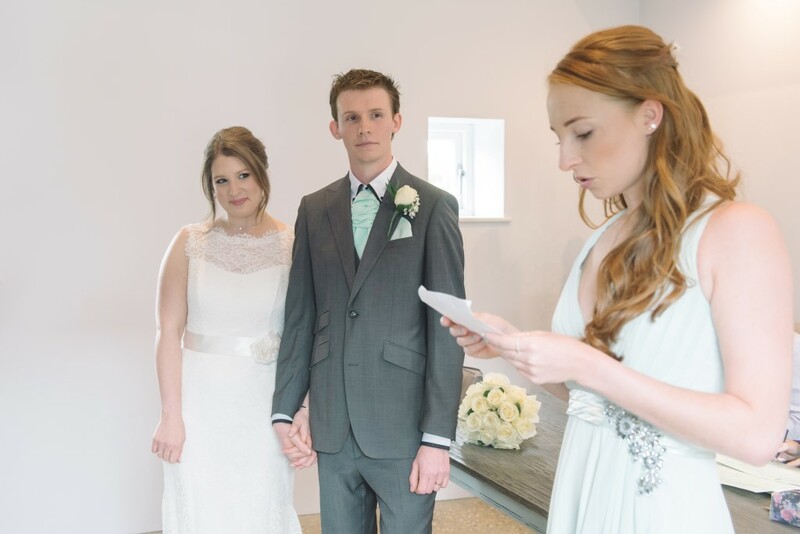 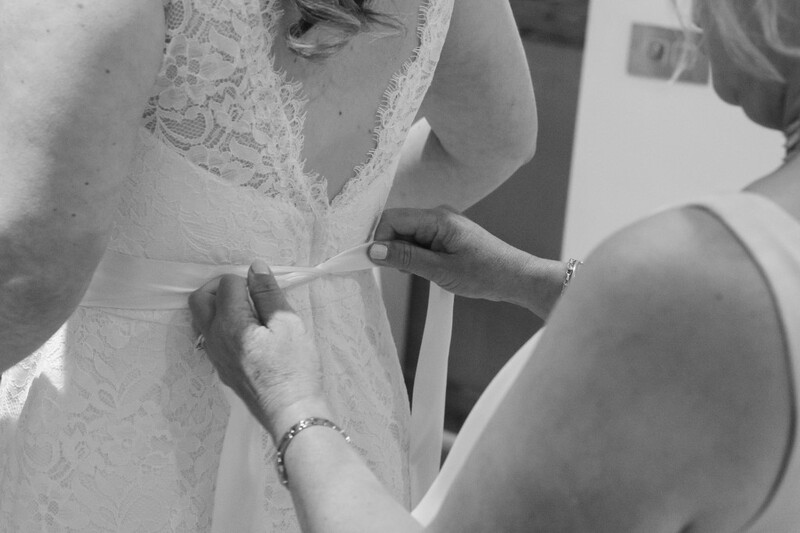 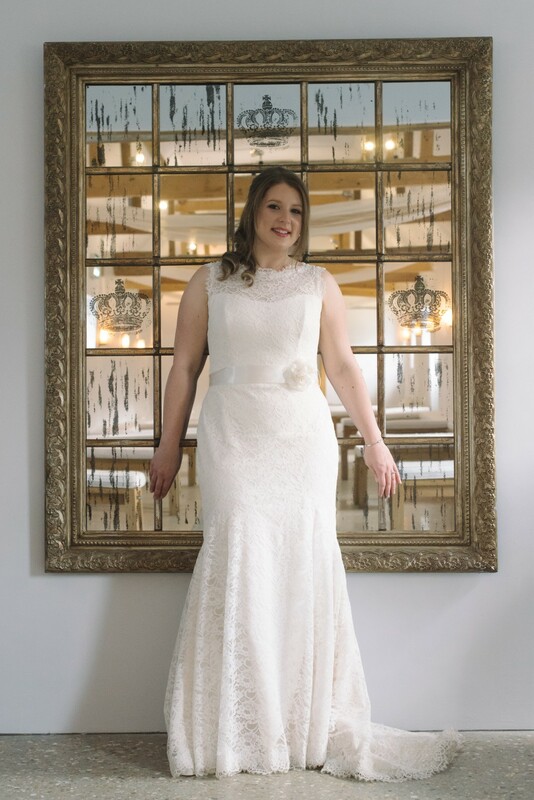 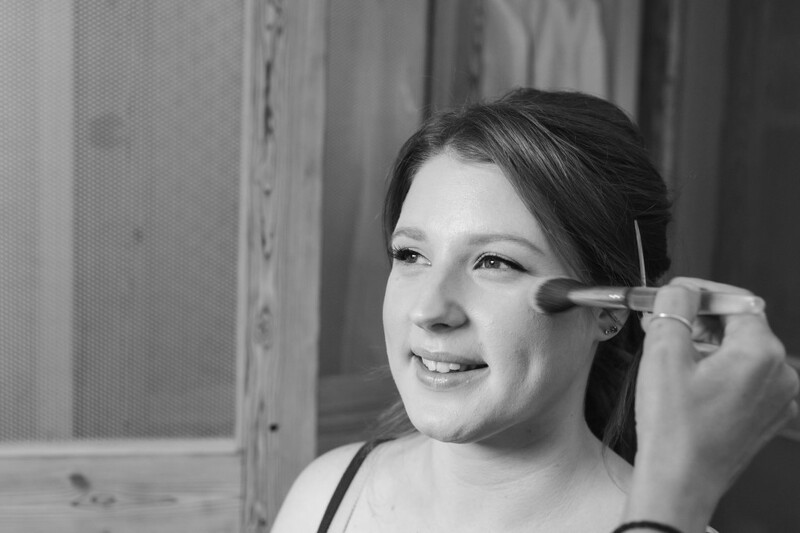 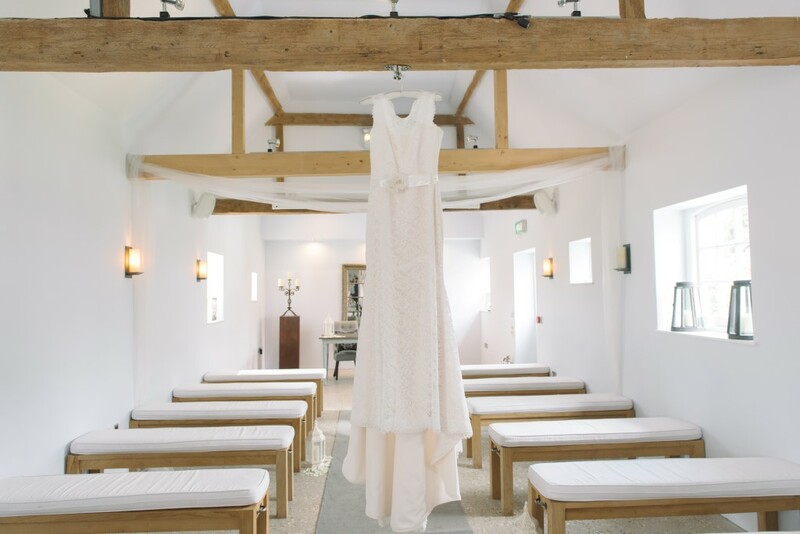 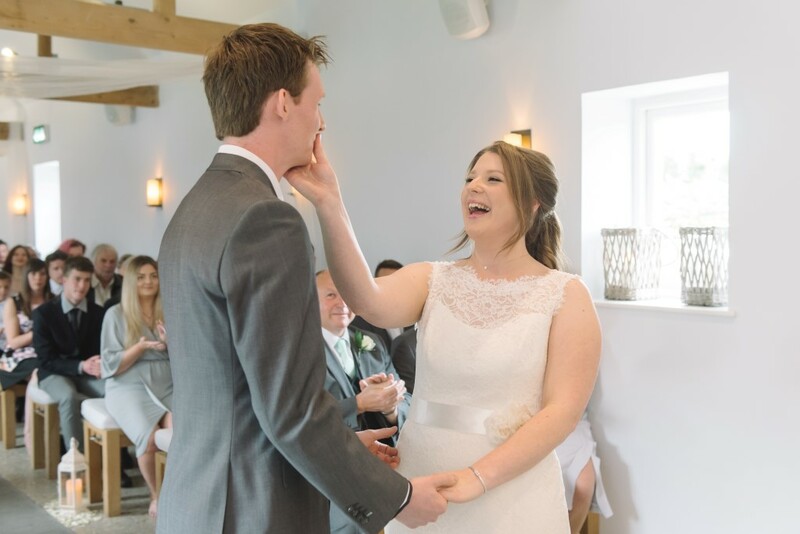 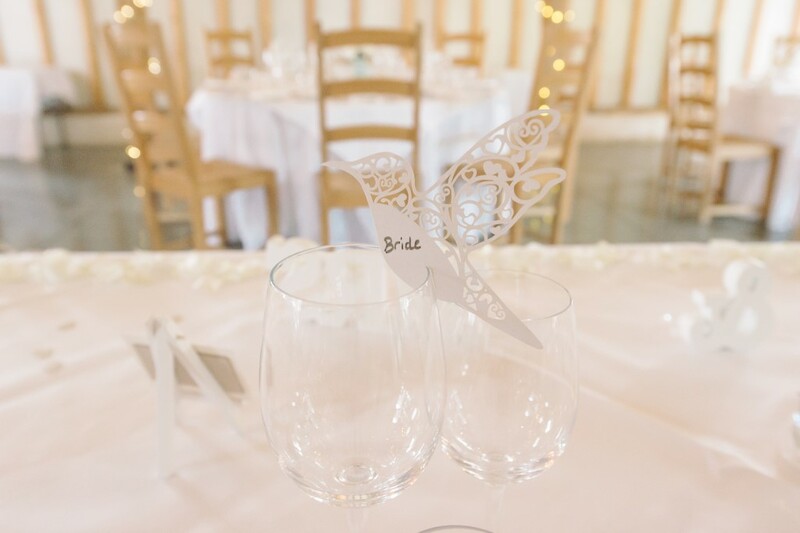 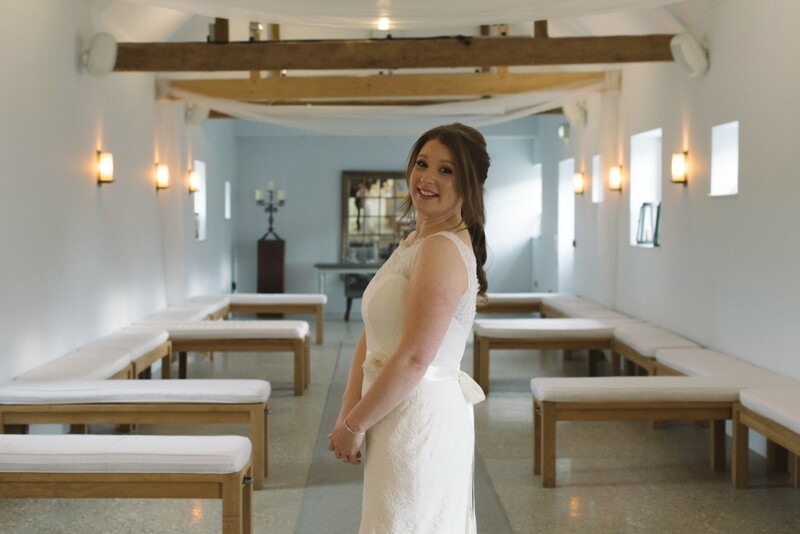 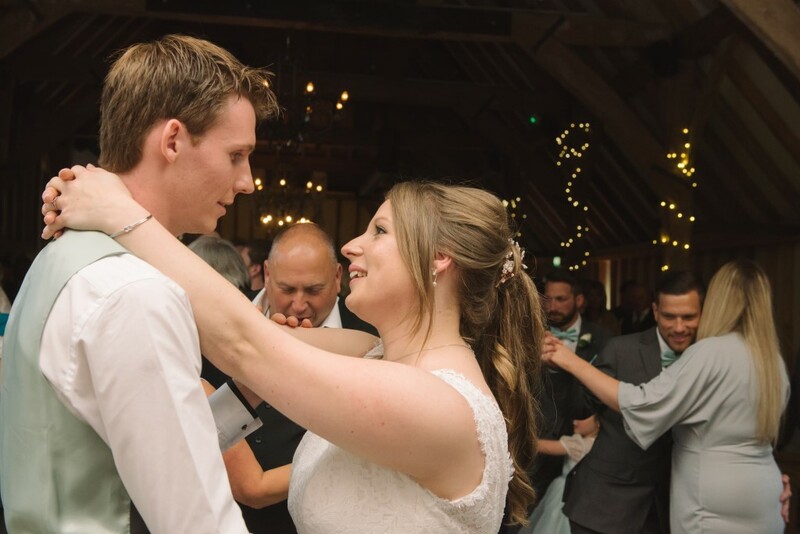 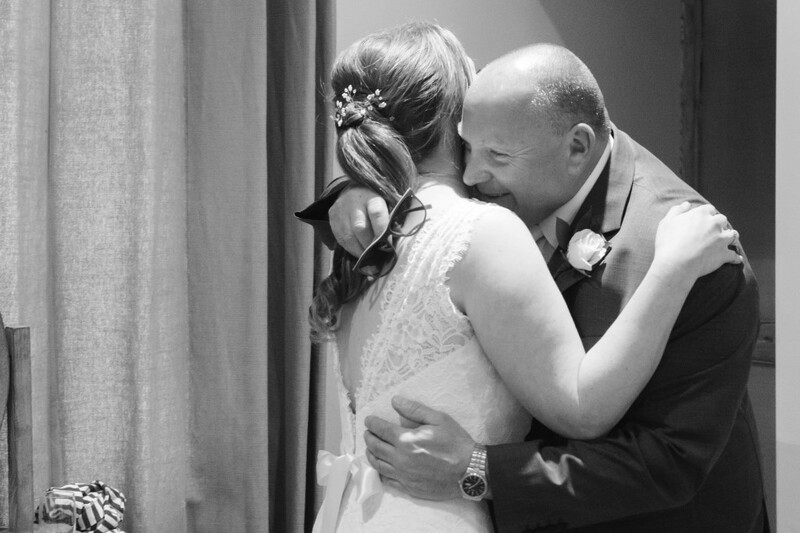 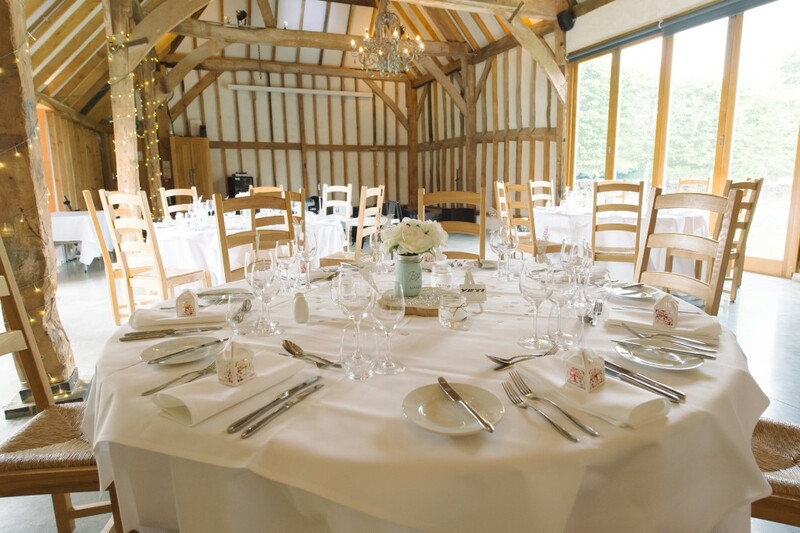 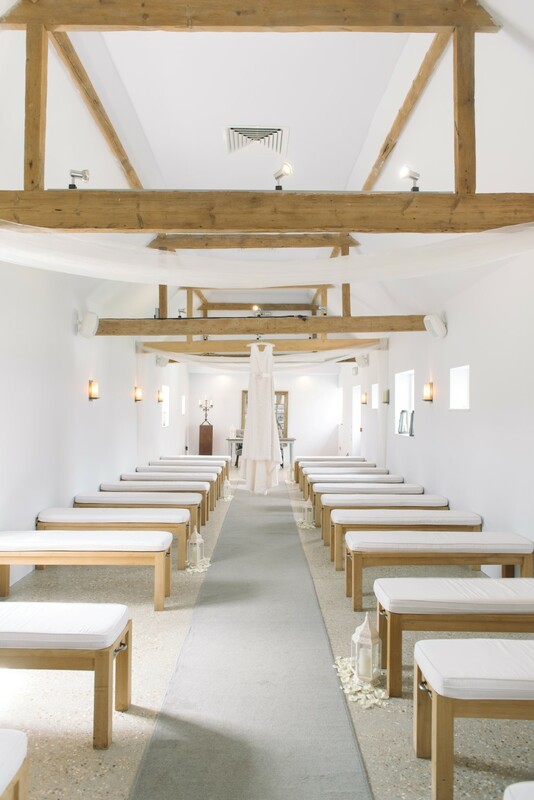 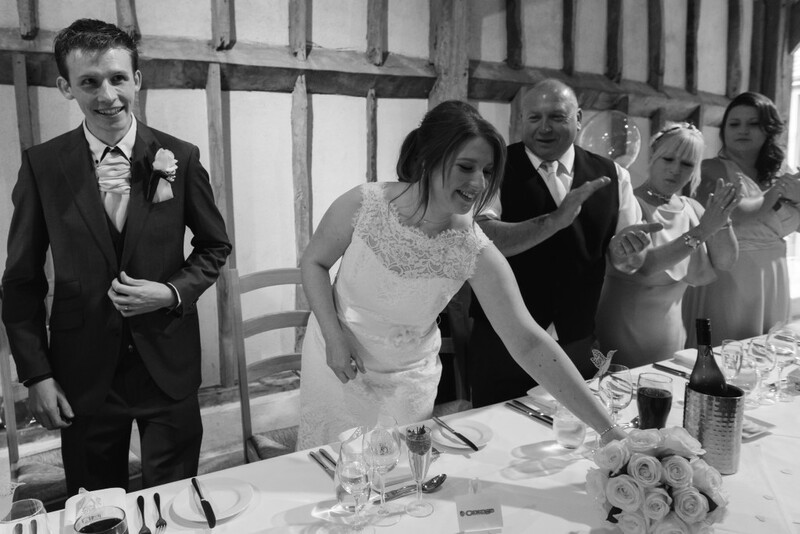 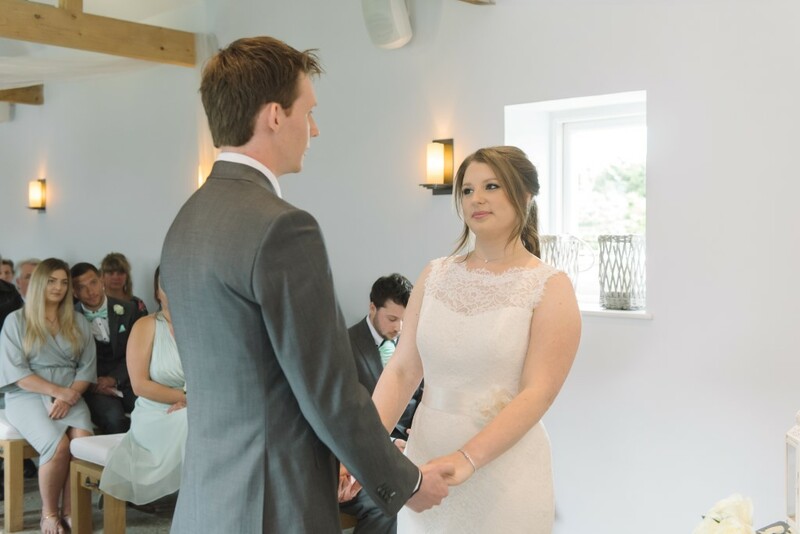 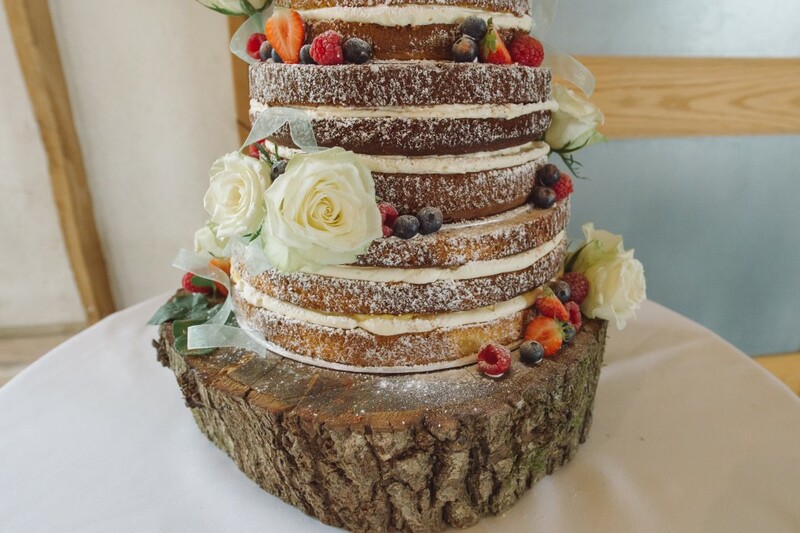 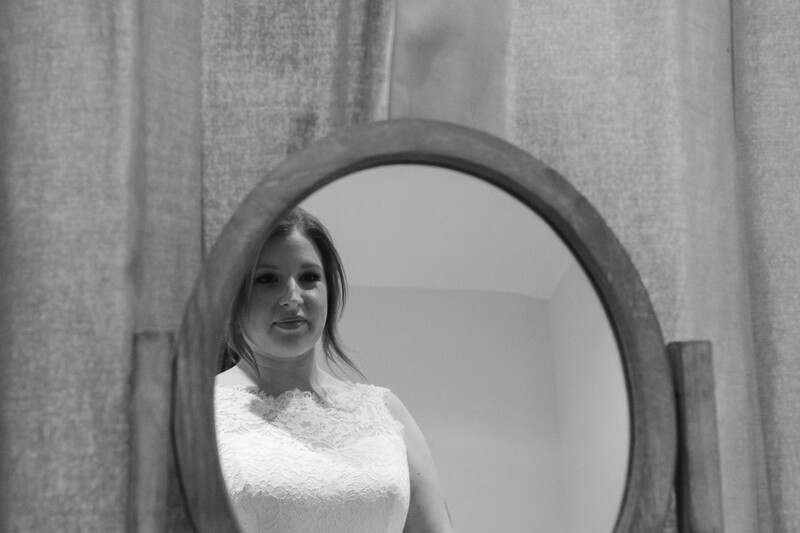 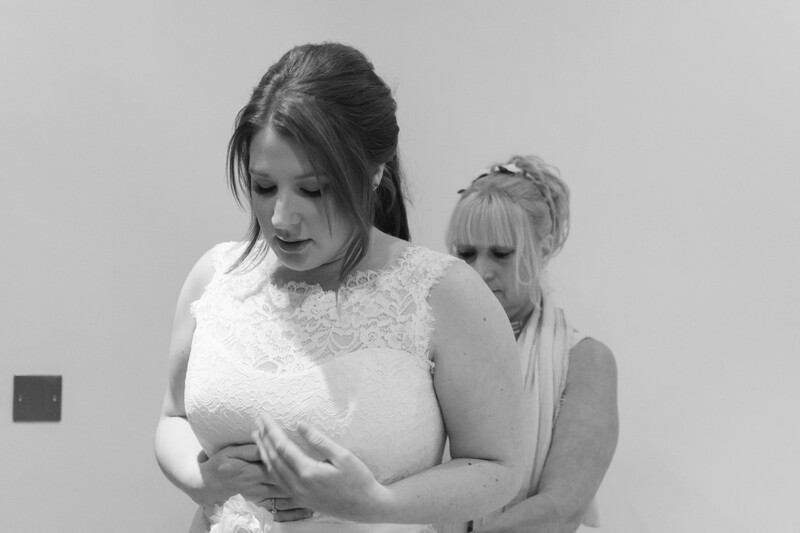 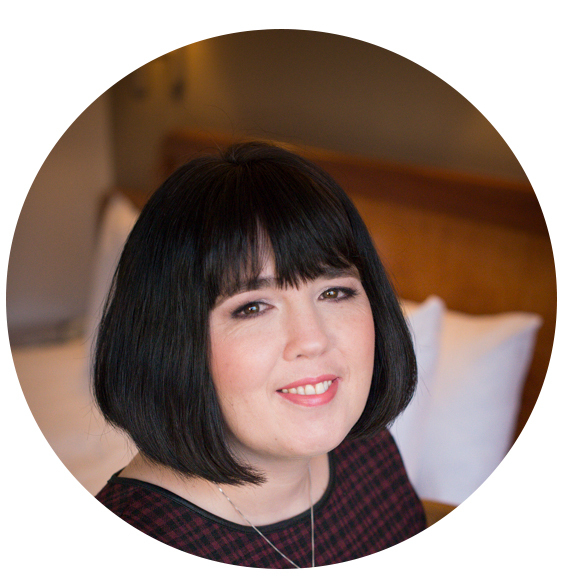 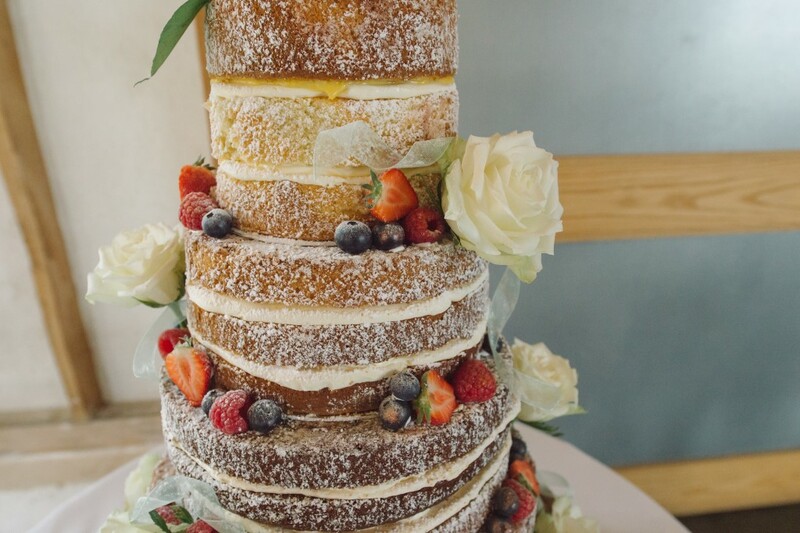 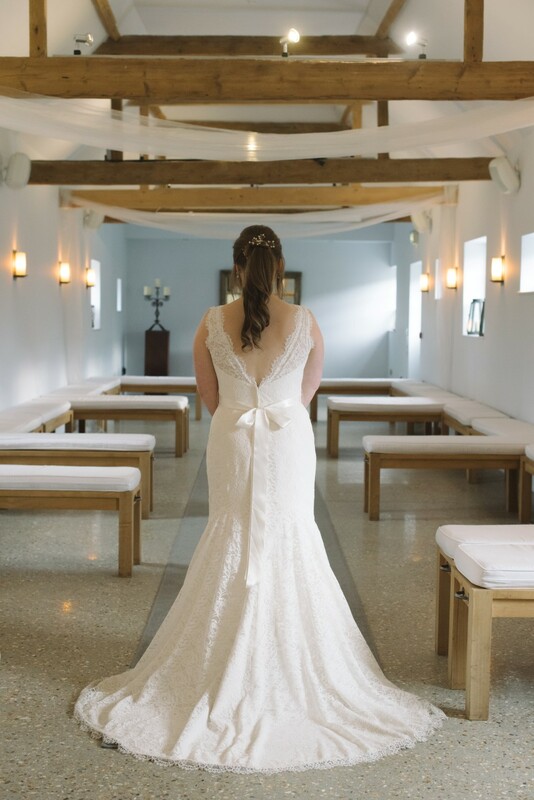 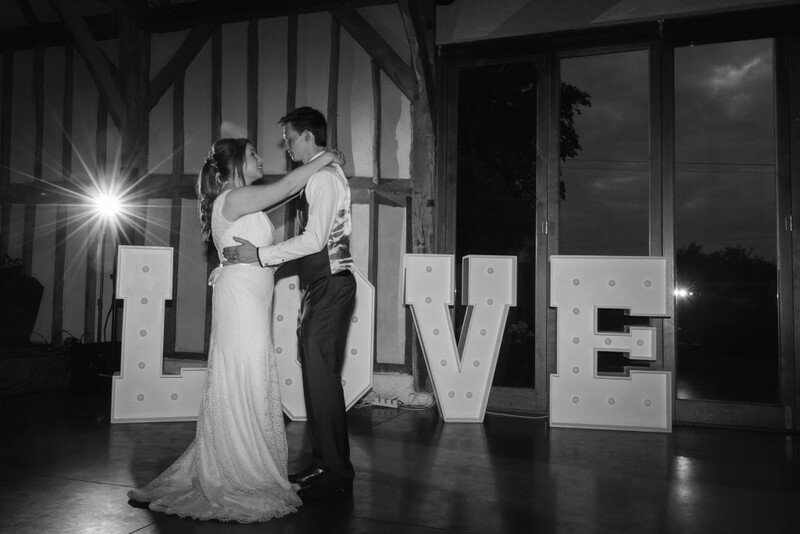 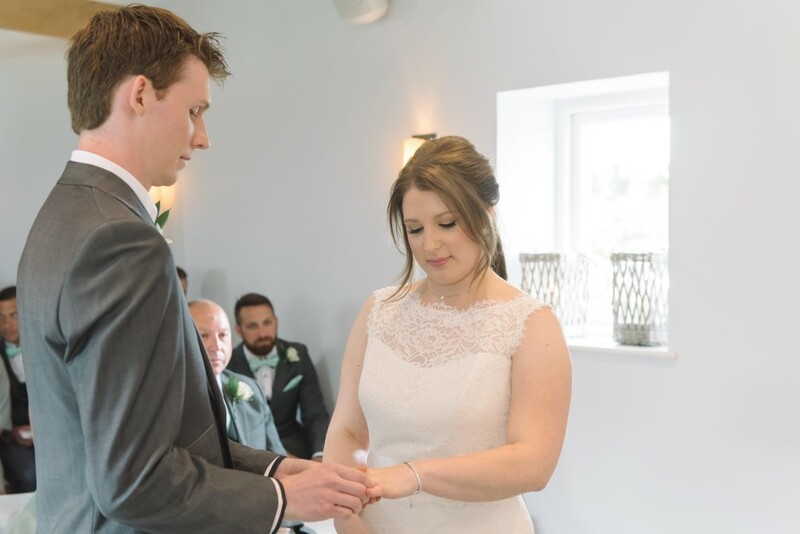 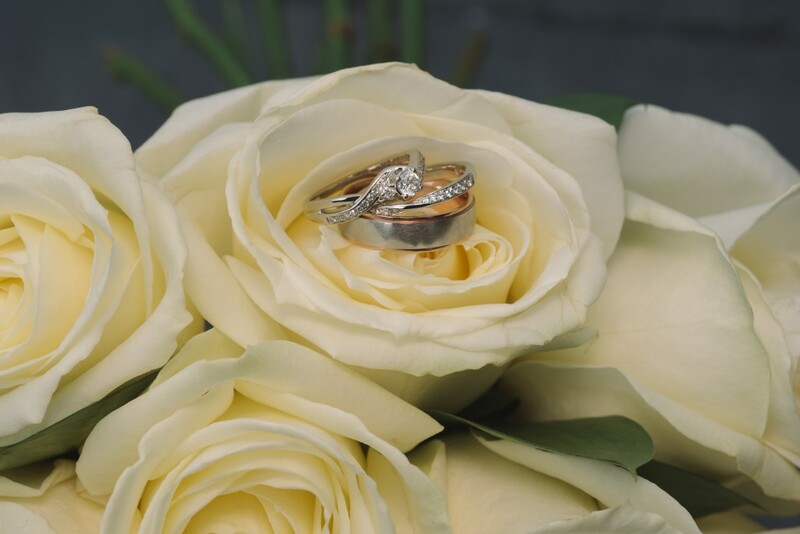 Joanna is a West Sussex based photographer living in Midhurst covering stunning wedding venues across Sussex, Hampshire, Surrey, Berkshire, the wider UK and abroad. 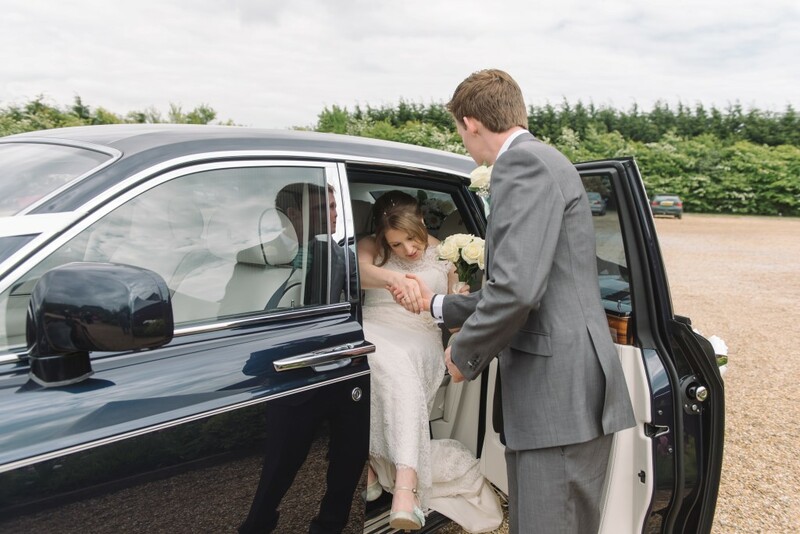 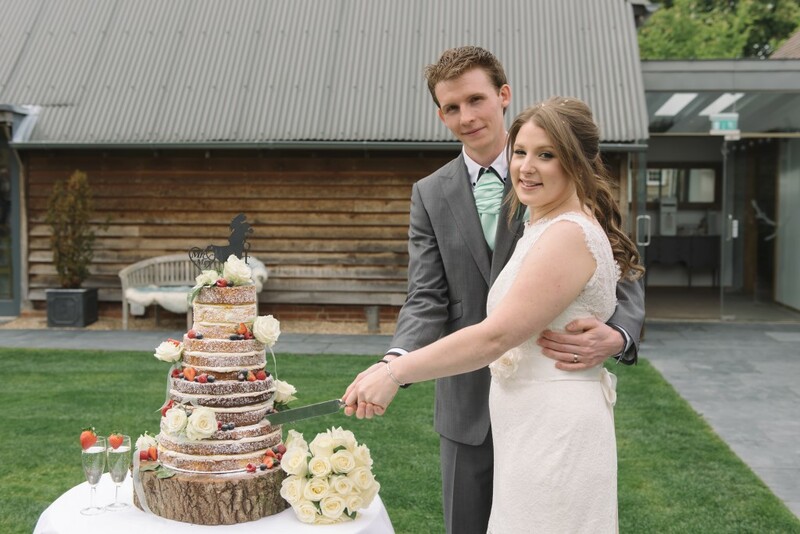 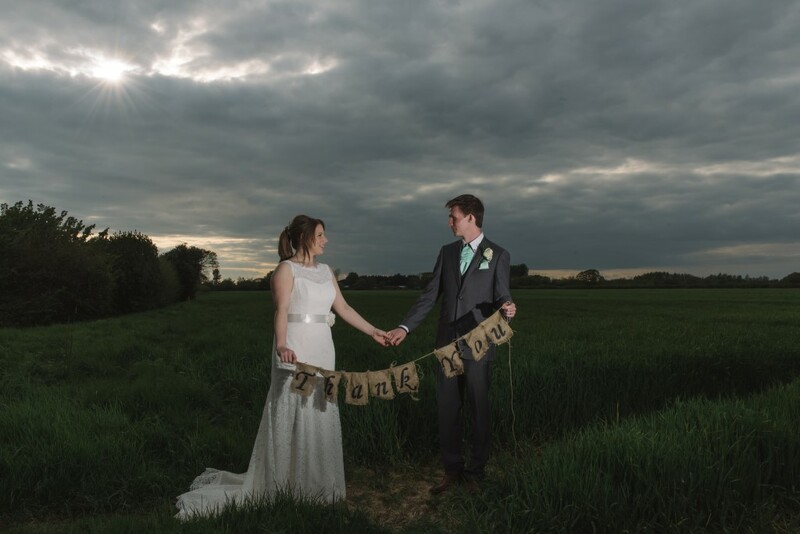 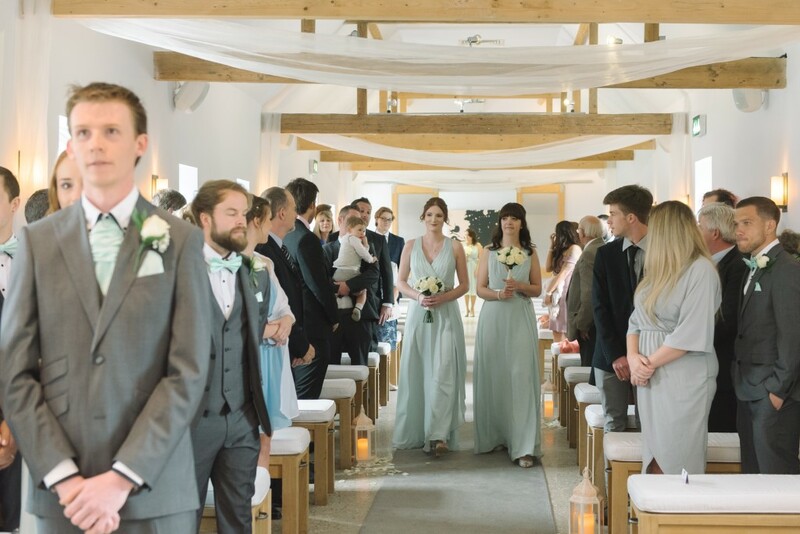 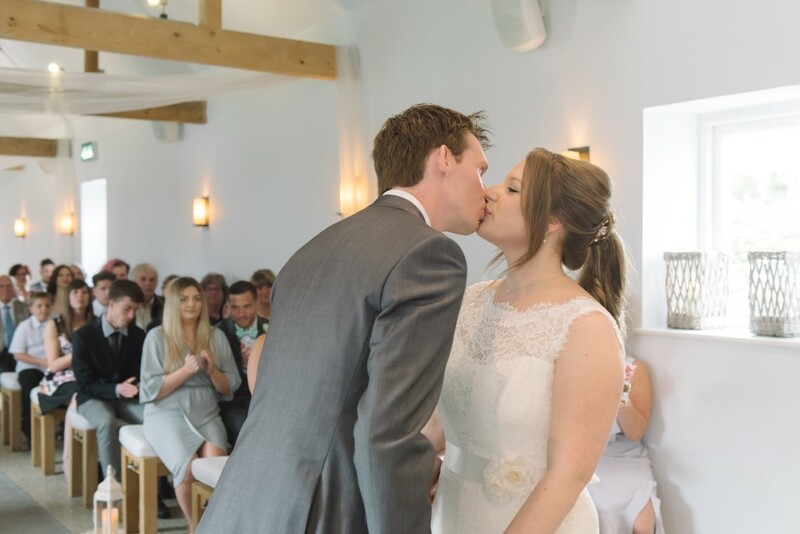 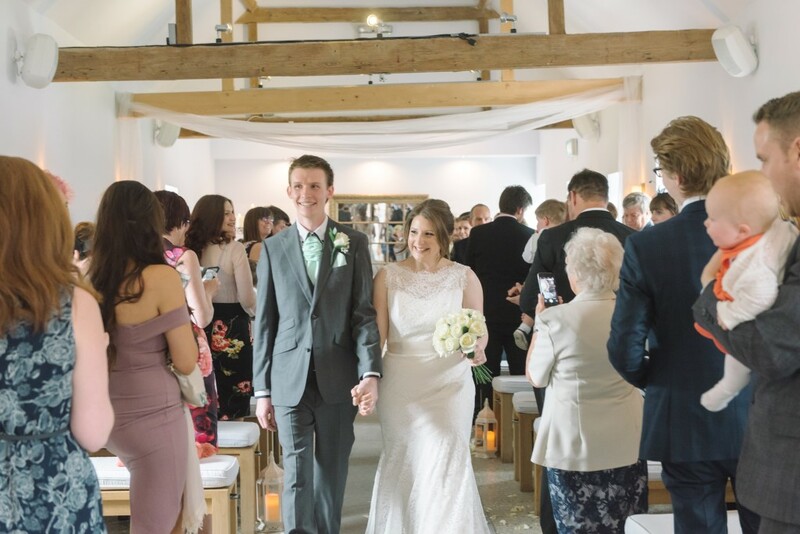 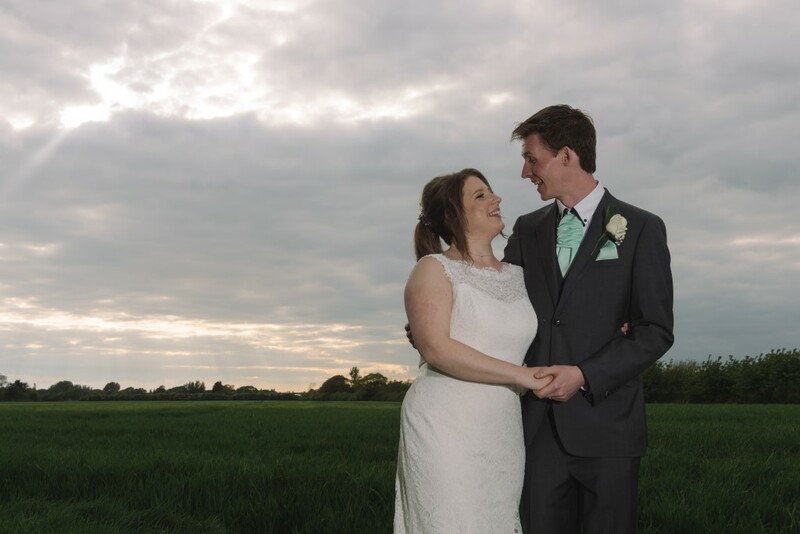 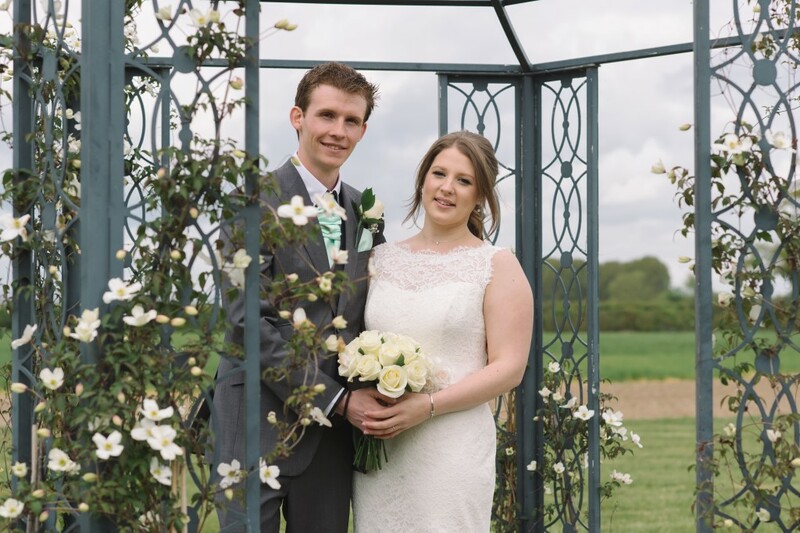 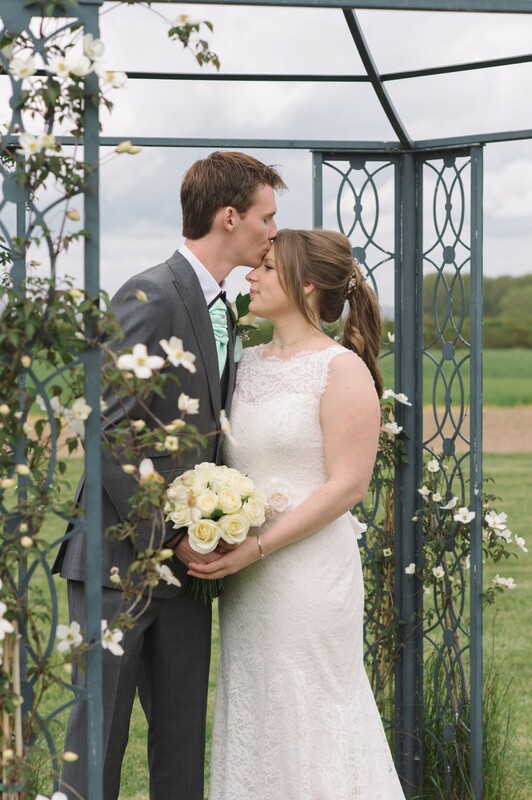 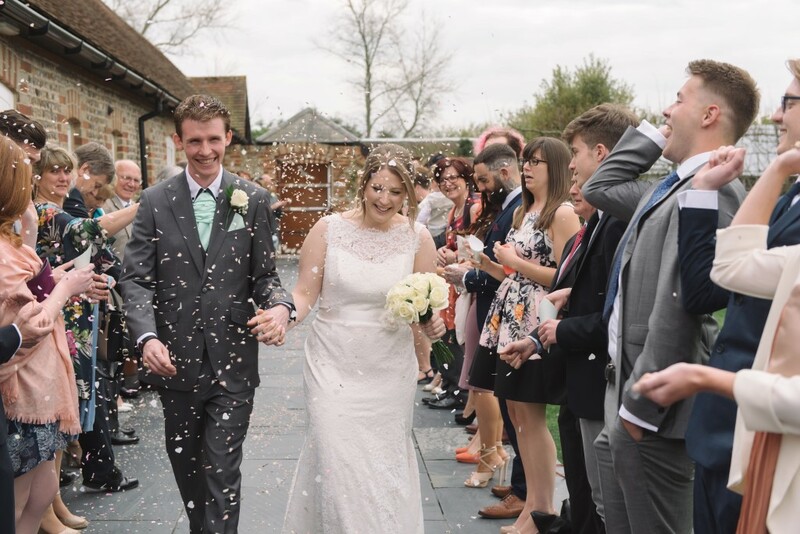 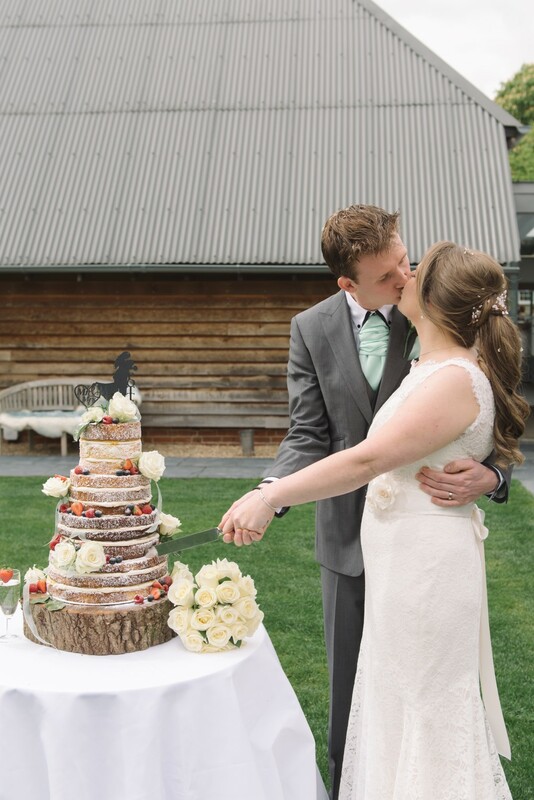 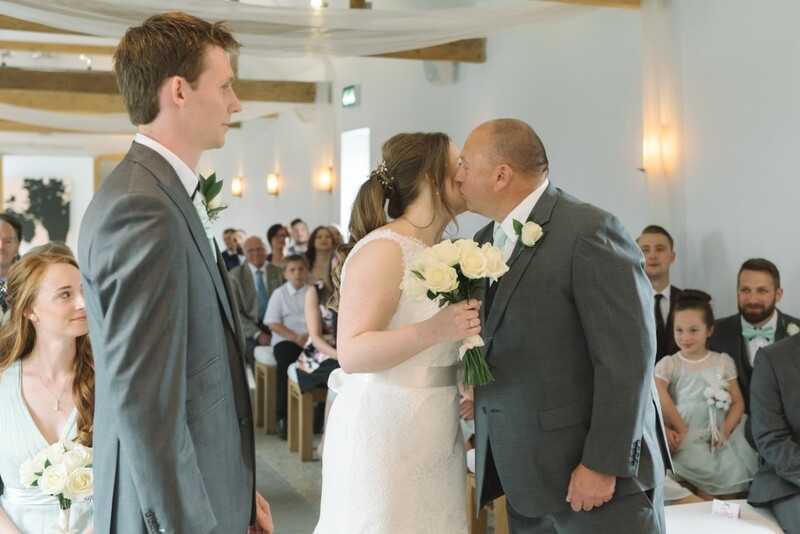 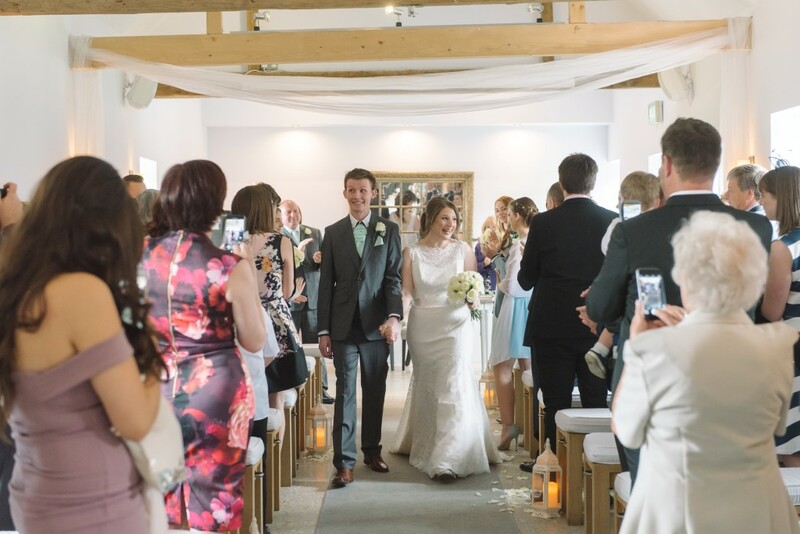 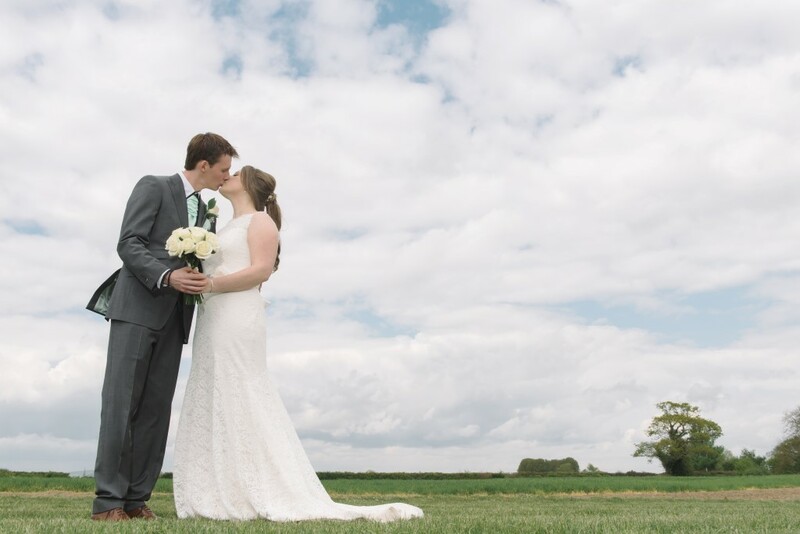 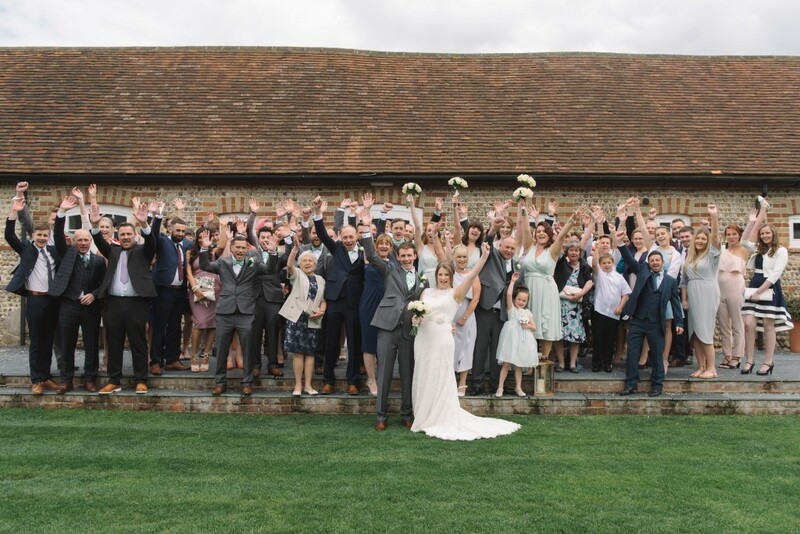 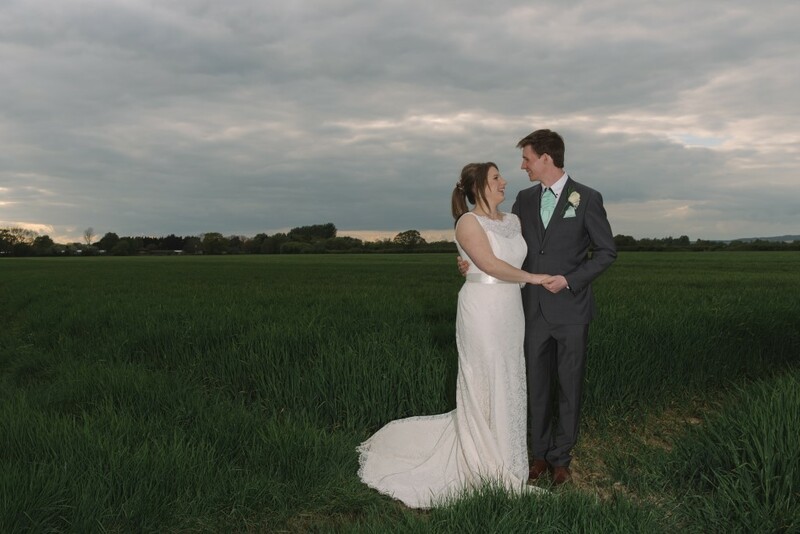 There is nothing more beautiful than the English countryside in spring, and this was certainly the case for Melissa and Sam’s romantic rustic wedding in the Southend Barns. 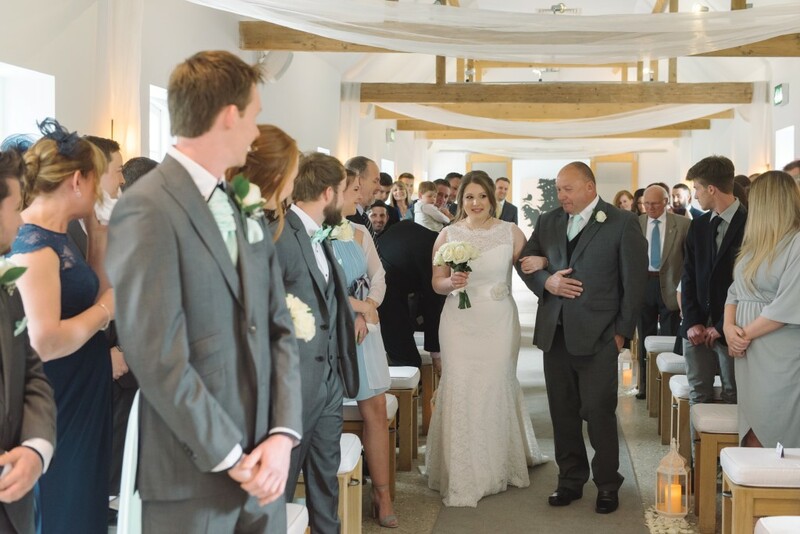 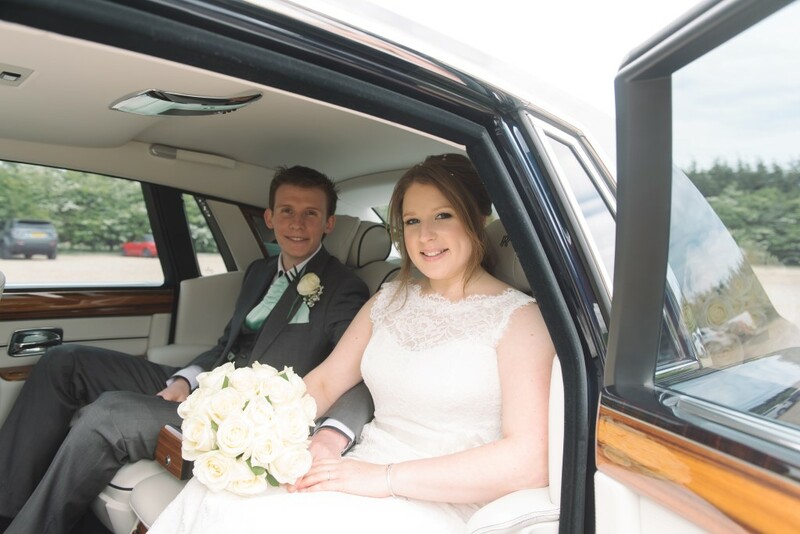 Taking place on the 28th April 2017, it was a warm sunny day as Melissa walked down the aisle, wearing an elegant lace detail gown. 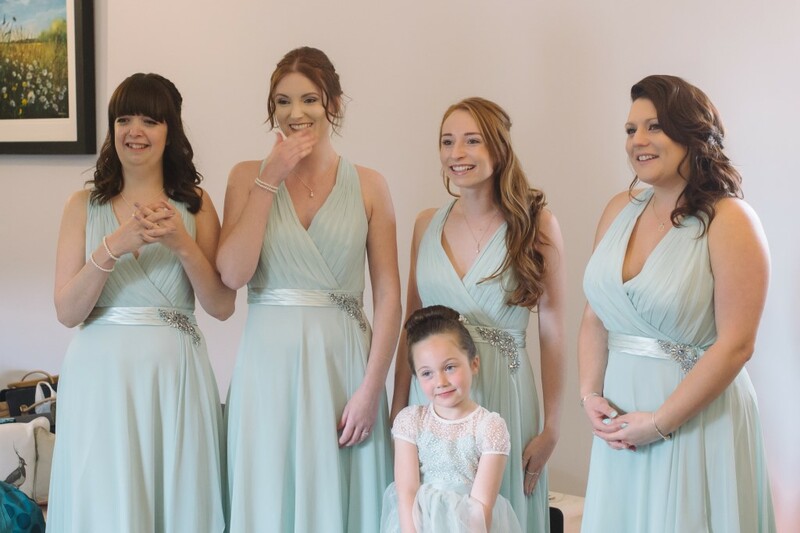 Accompanied by her four bridesmaids and flower girl, in pretty peppermint dresses, there was a touch of nature throughout the day. 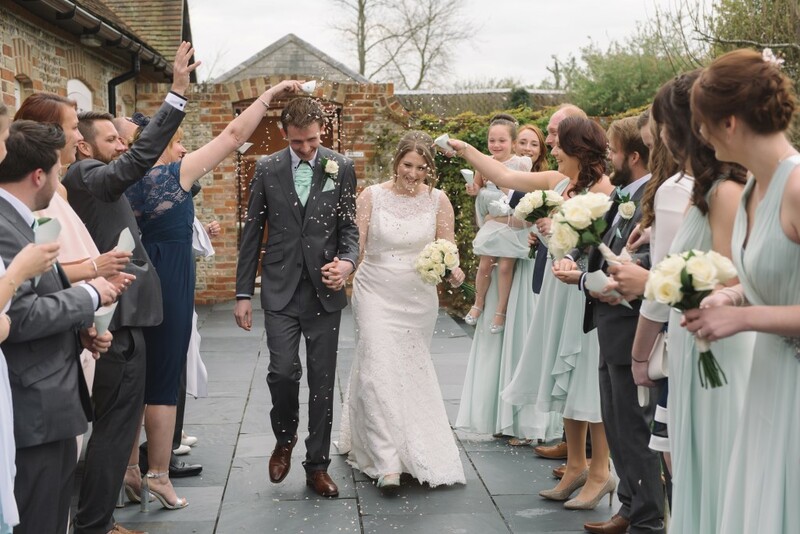 After a lovely ceremony, filled with smiles and laughter, we captured a mix of family and intimate couple shots in the grounds of the venue before everyone joined together in the courtyard for the wedding breakfast. 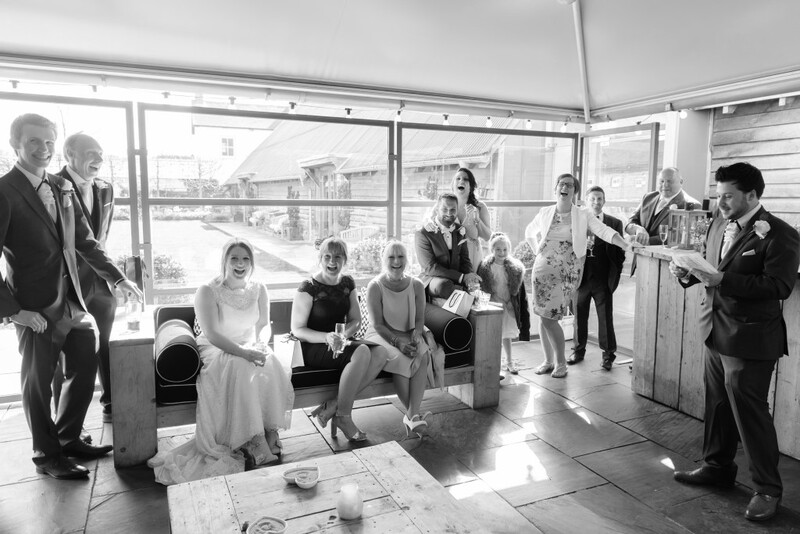 The wedding party enjoyed Sam and his groomsmen’s entertaining speeches and watched as he and Melissa cut their delicious naked cake. 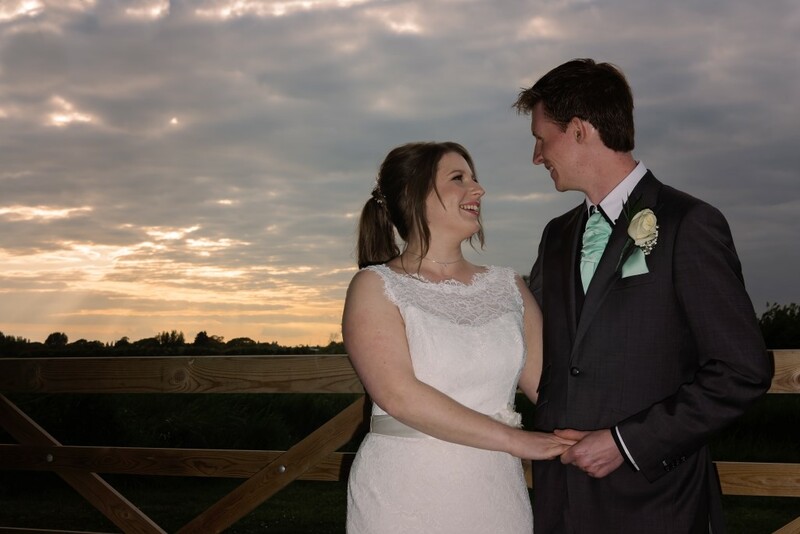 The day was completed with newlyweds first dance as man and wife and some special sunset shots. 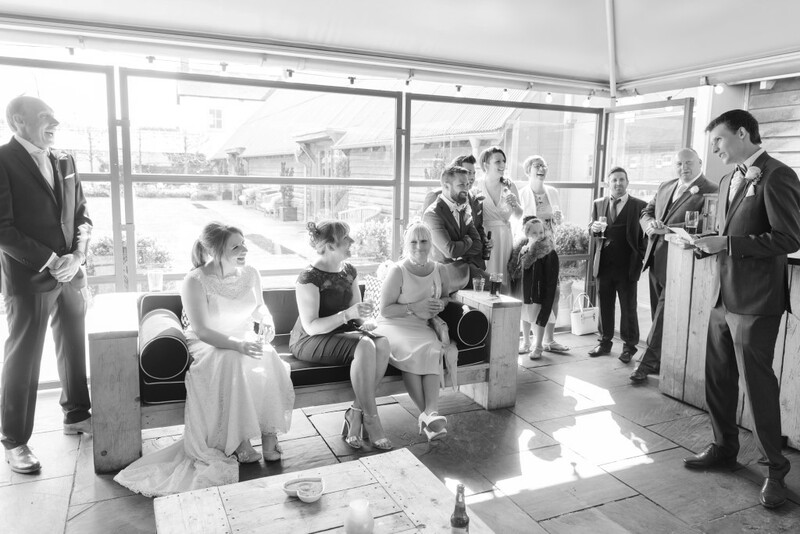 We met via some school friends. 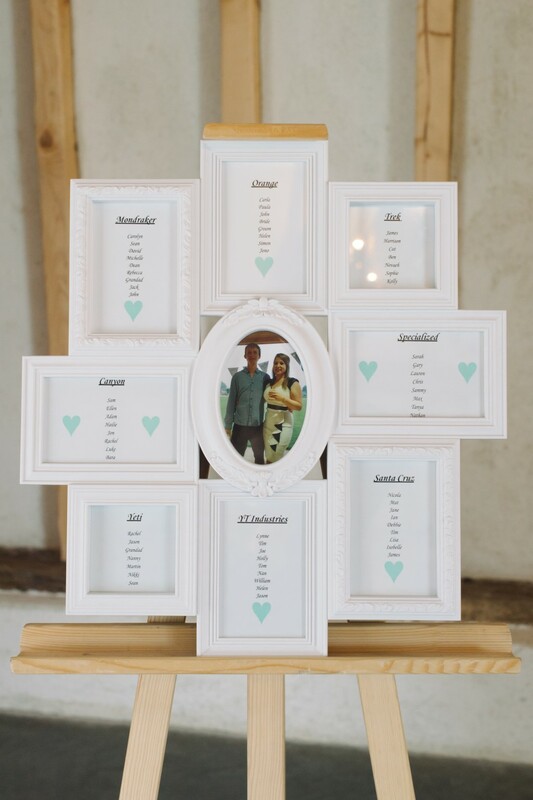 We were away on holiday in Rhodes – Greece. 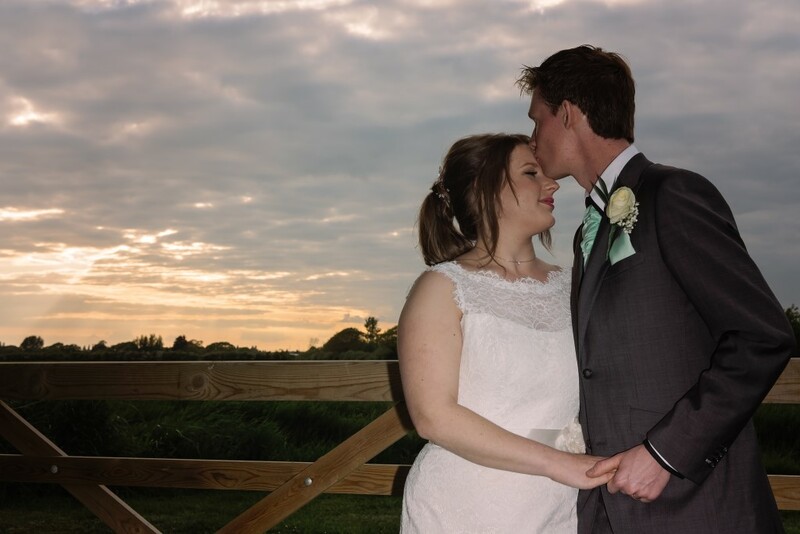 Sam waited until it was just the two of us – out on our veranda and over looking the sea. 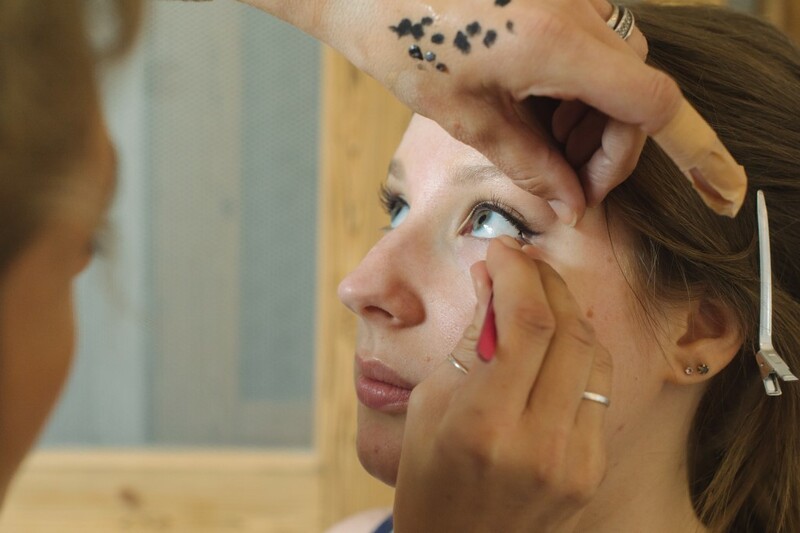 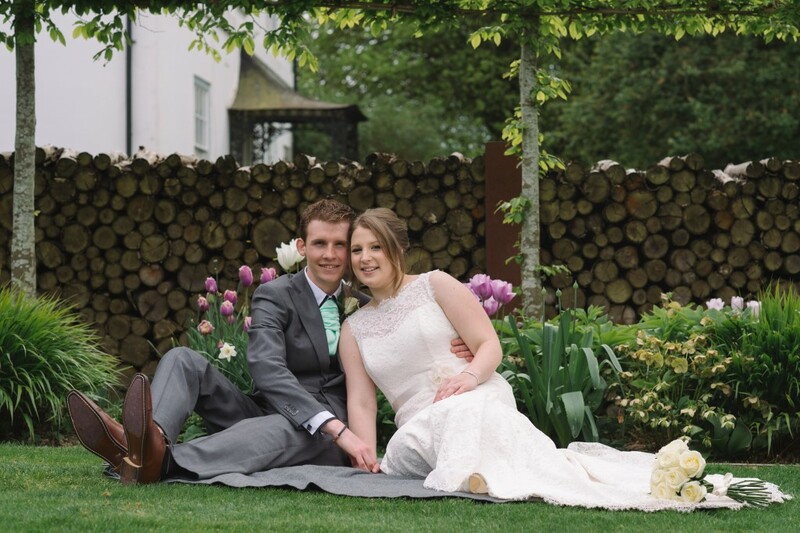 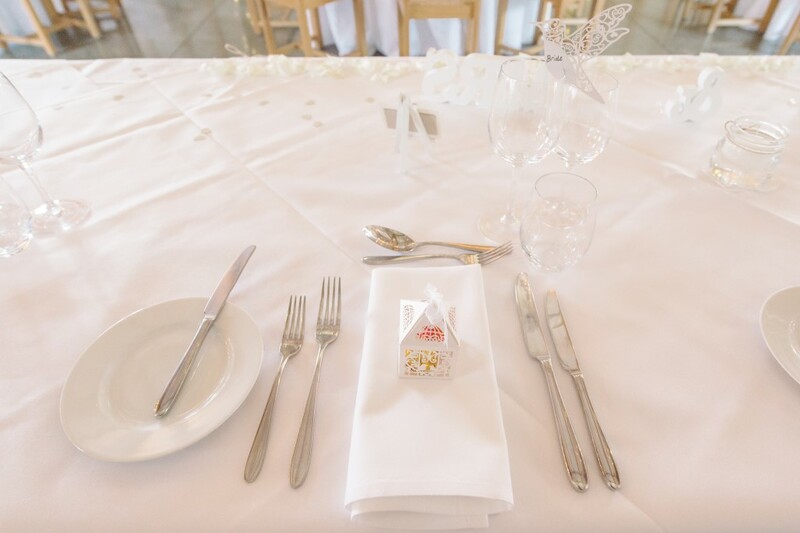 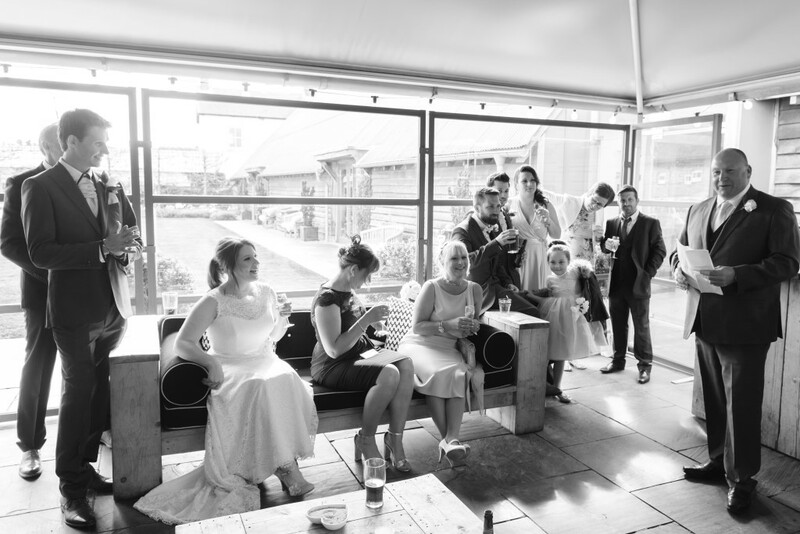 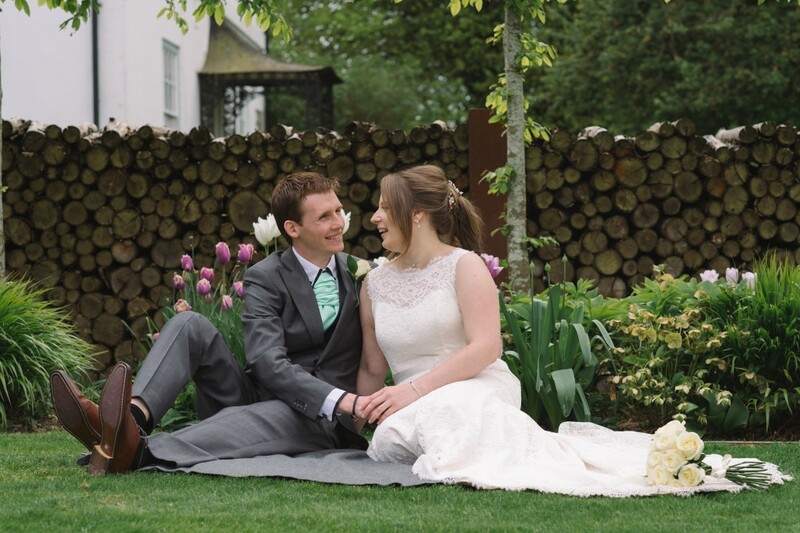 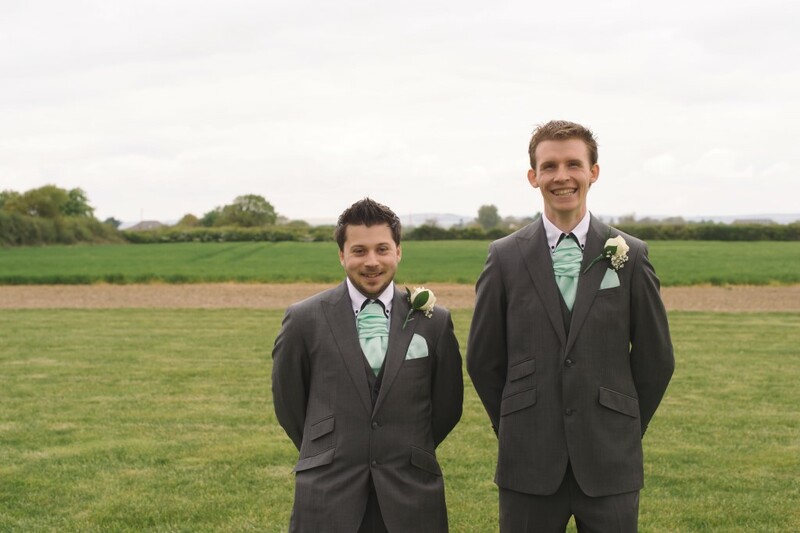 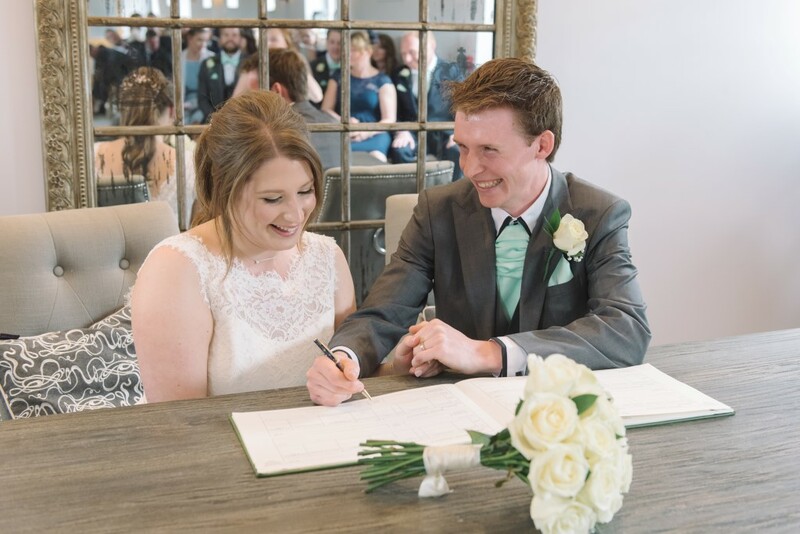 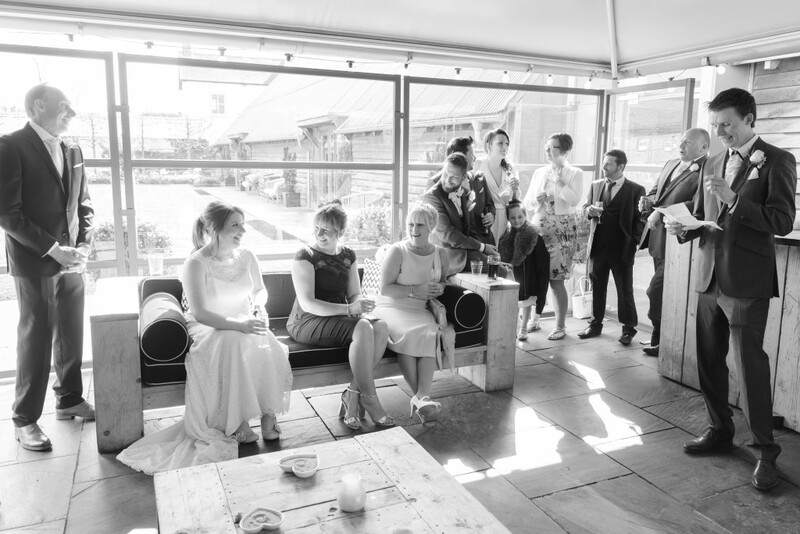 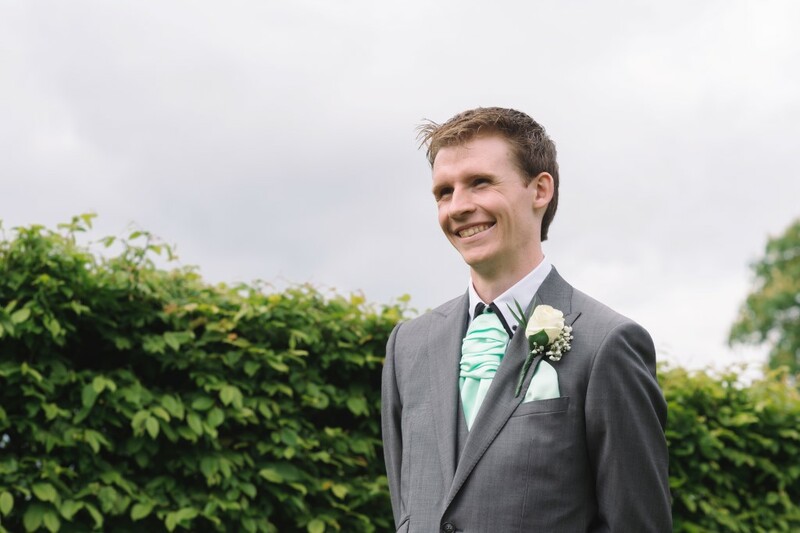 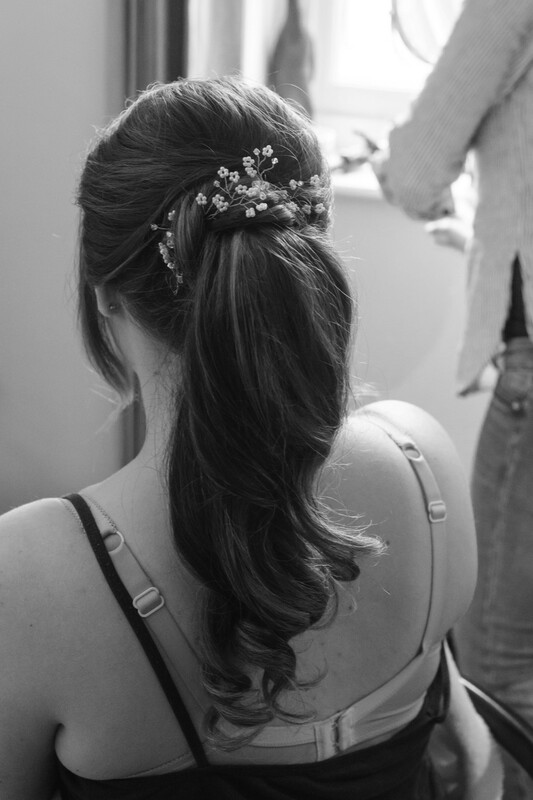 We planned our wedding over an 18 month period – it was fairly stress free as we just wanted a very laid back and chilled day. 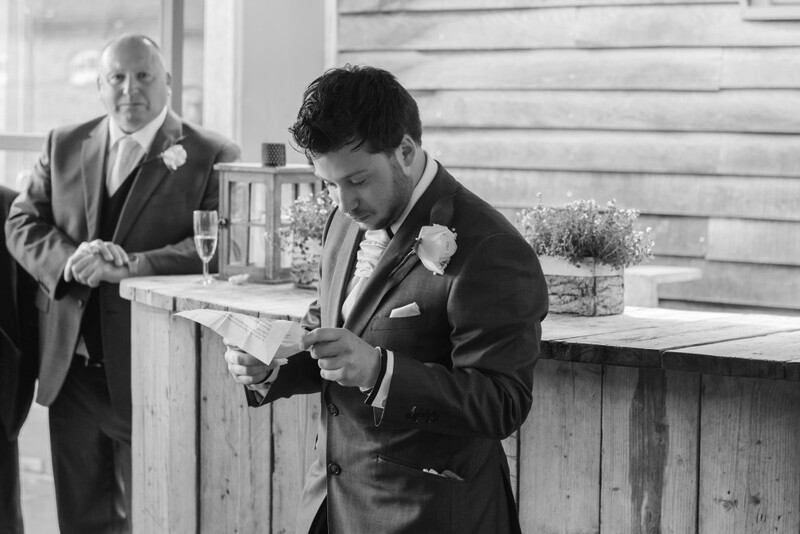 We had a figure in mind for costings but soon over ran that as we tallied everything up on our wedding spread sheet! 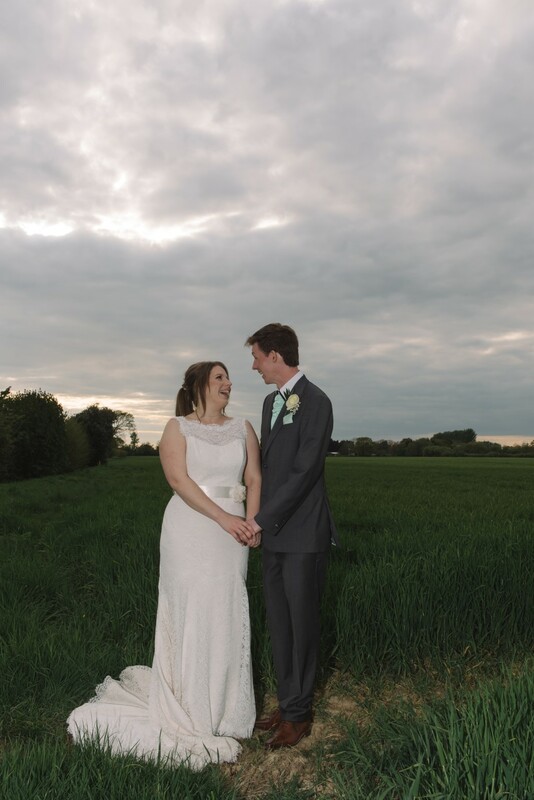 It was worth every penny though! 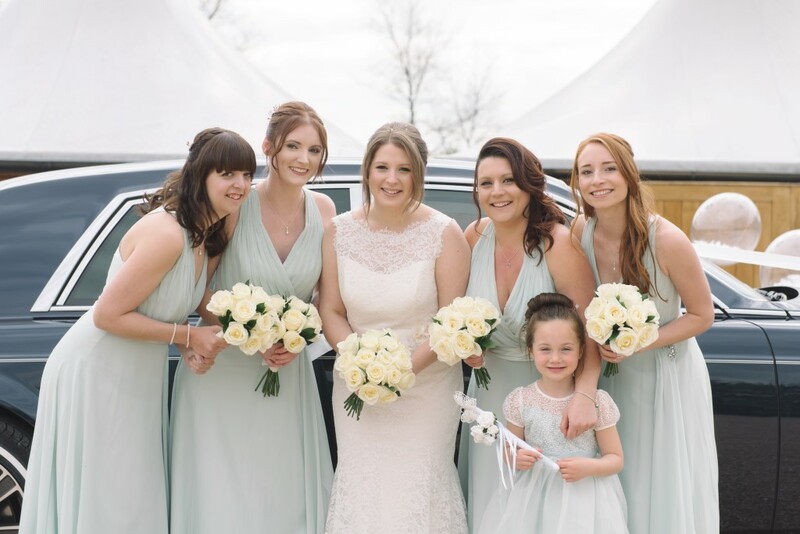 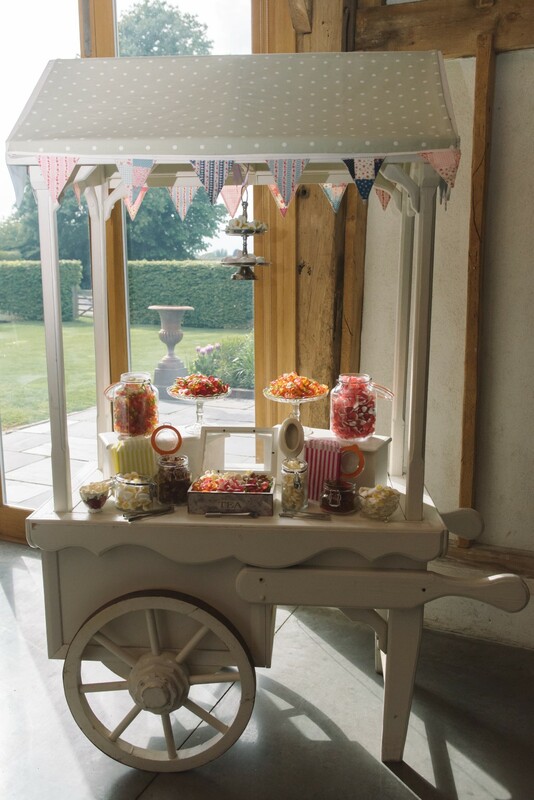 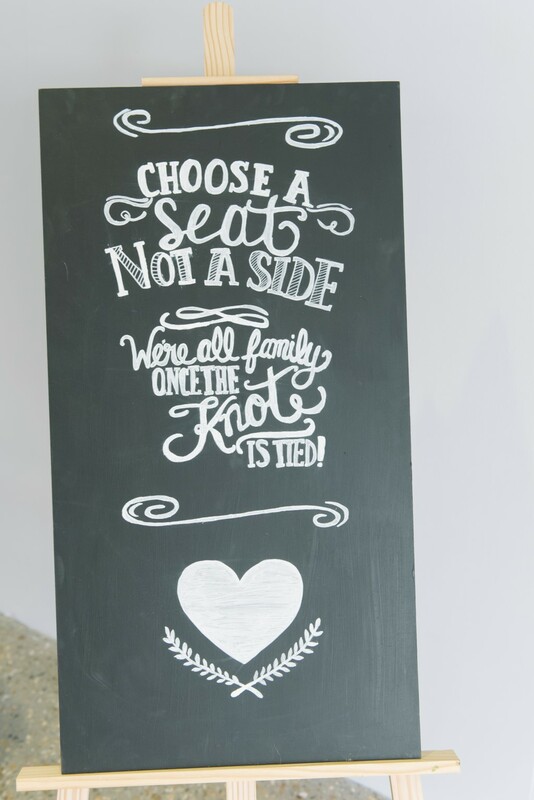 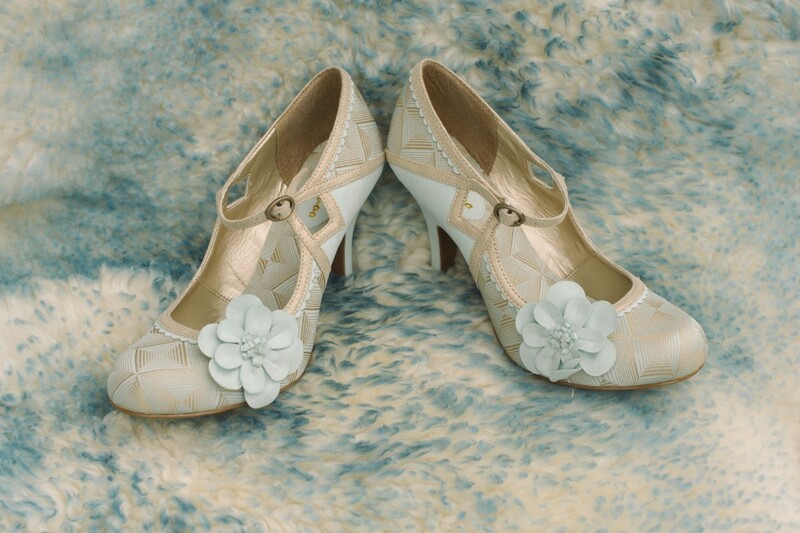 What was the colour palette of your Big Day? 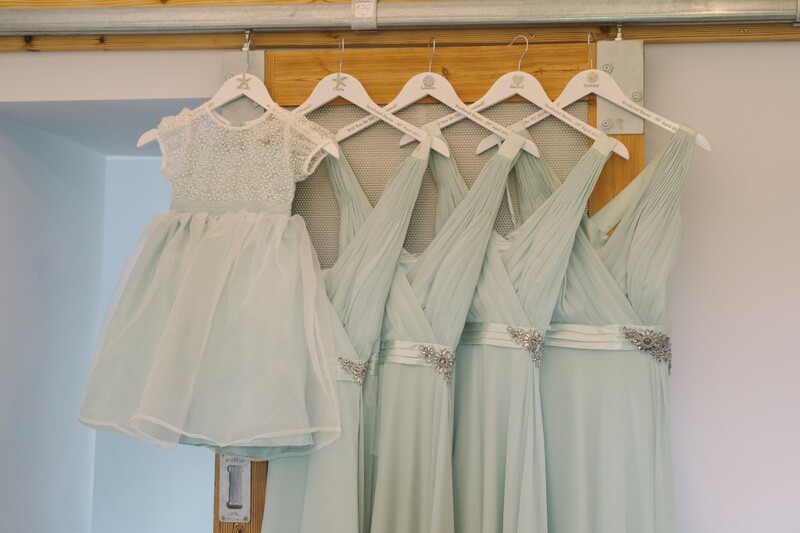 It was mainly mint Green with a splash of rose gold. 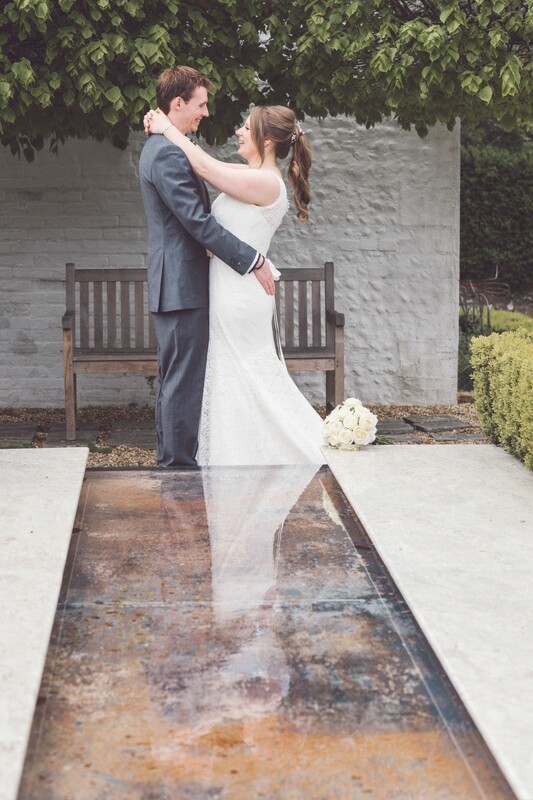 Everyone says it but remember to step back for a moment and take it all in – the day flies past!